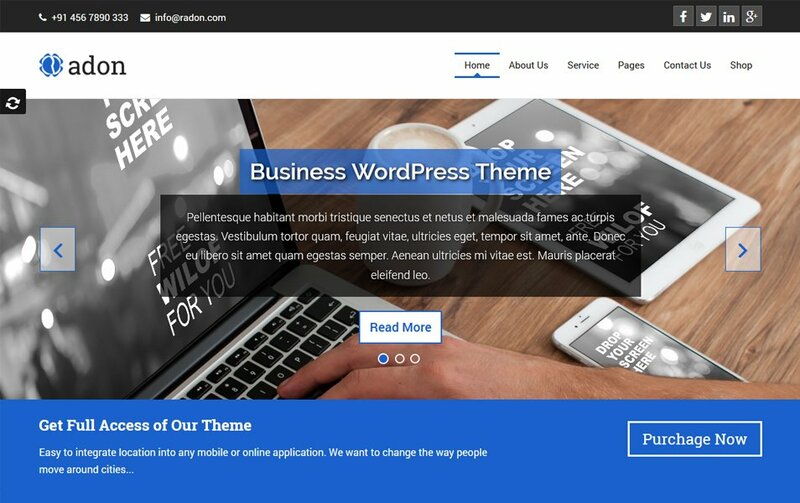 More than 60% of websites on the internet are running on WordPress platform. 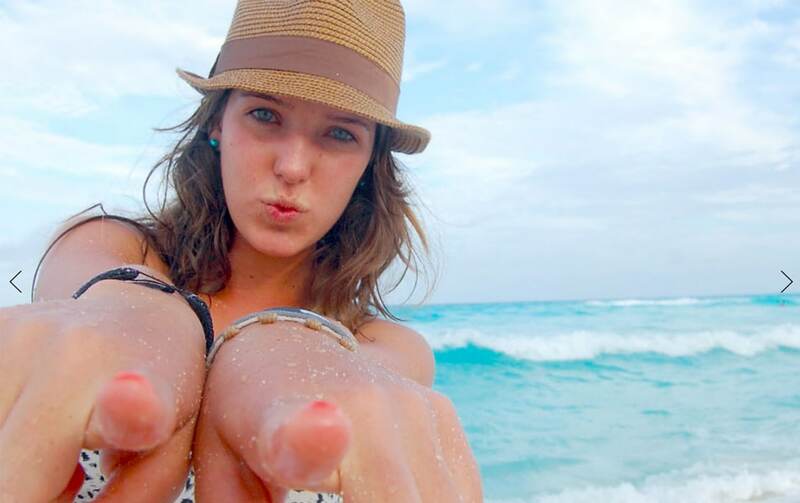 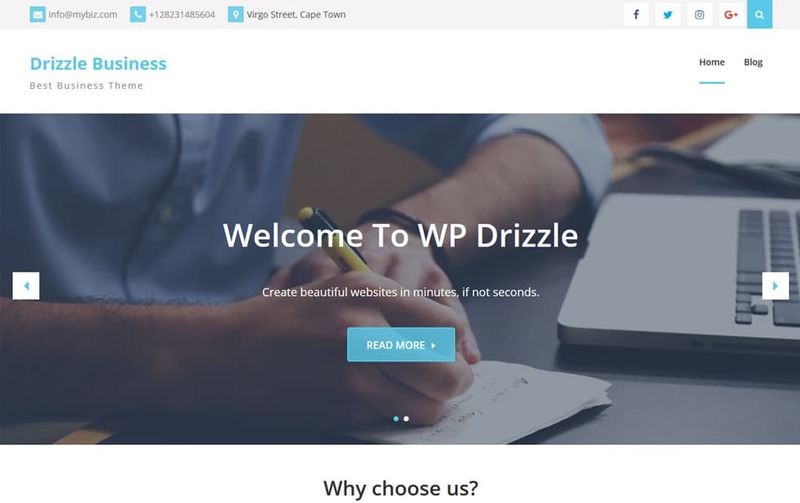 WordPress have a strong user base, plenty of well known co-operate companies rely on WordPress. 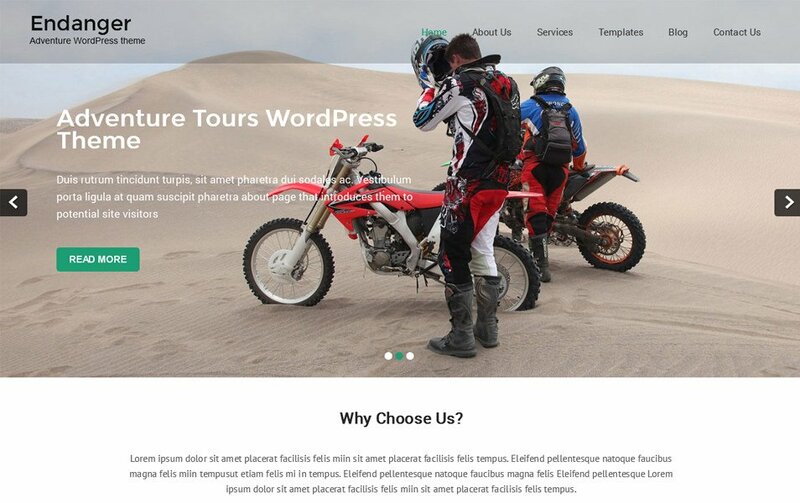 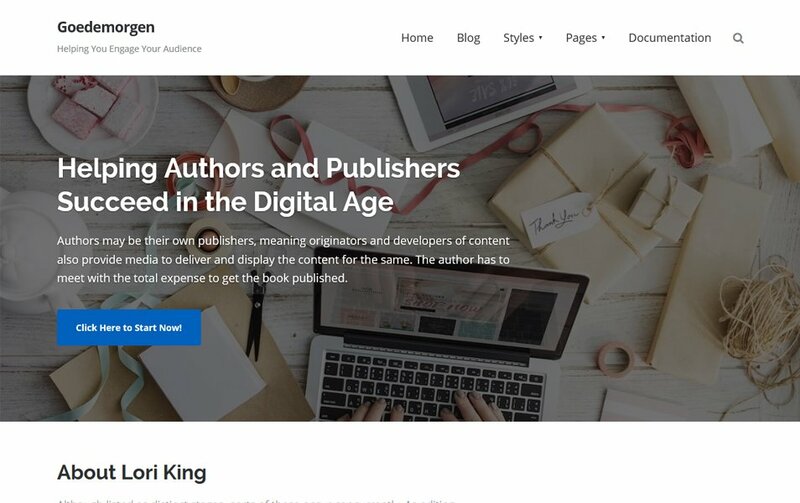 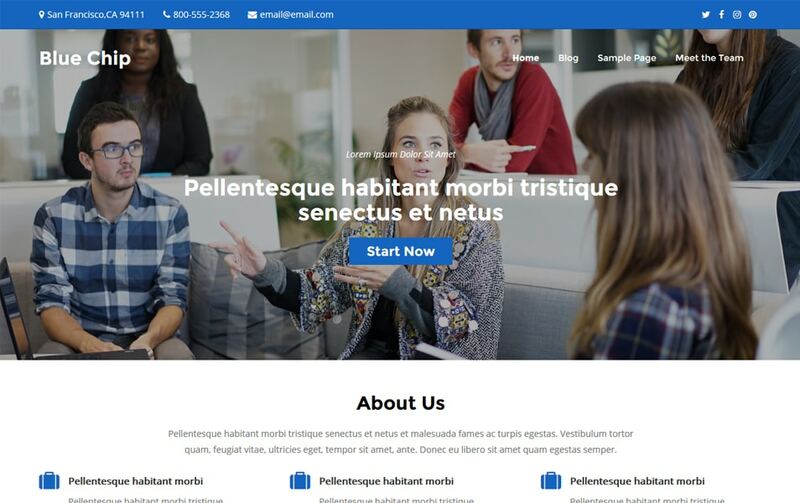 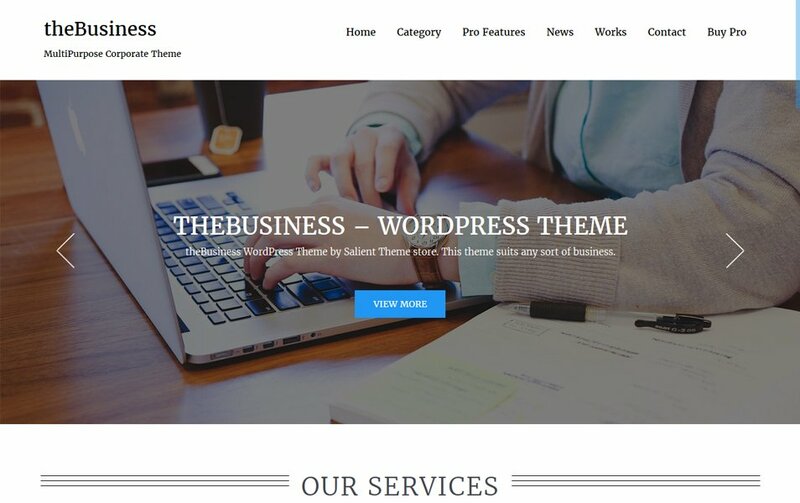 Beyond the open source myth, WordPress is the best platform to build your business class websites. 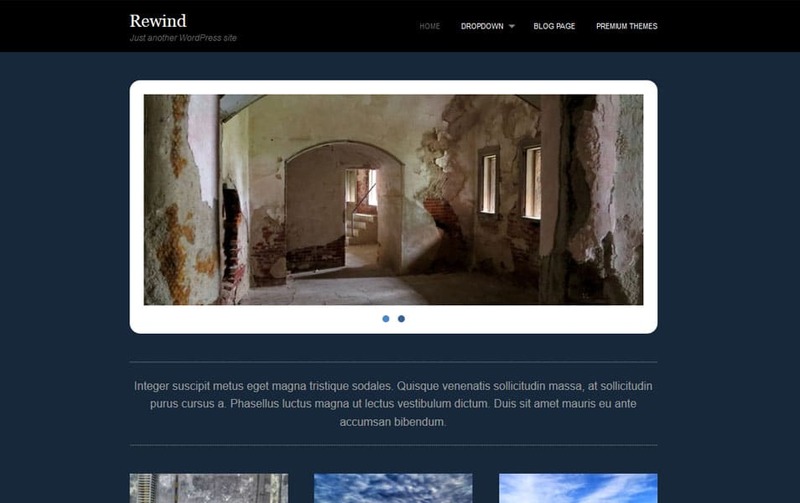 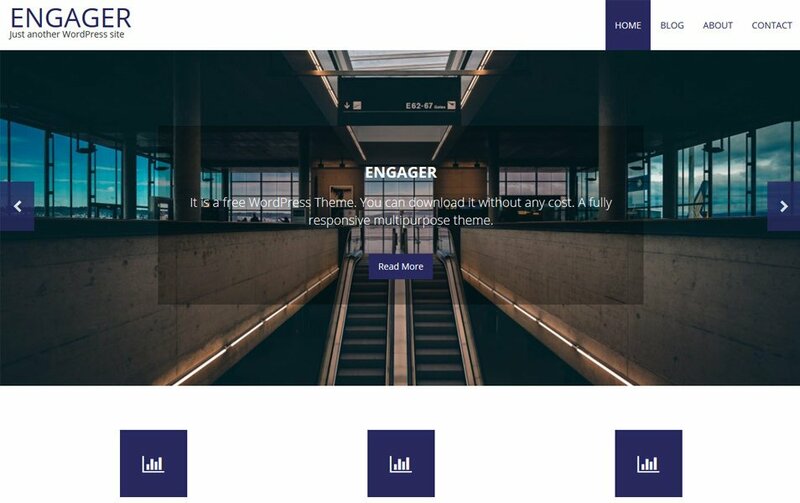 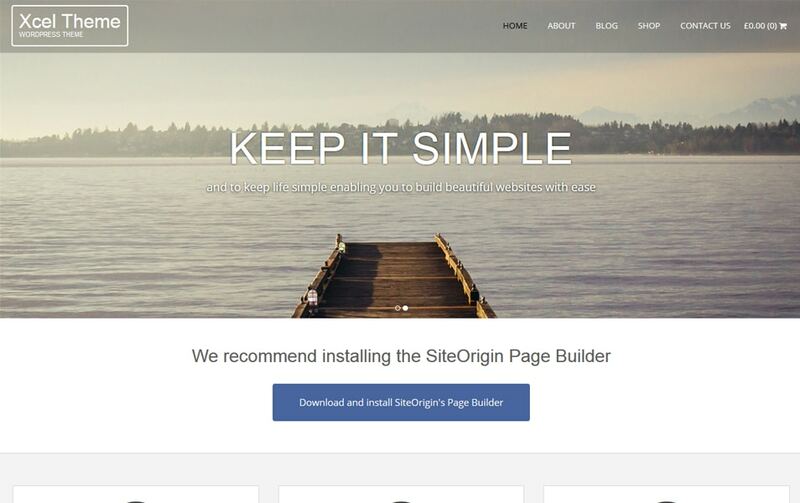 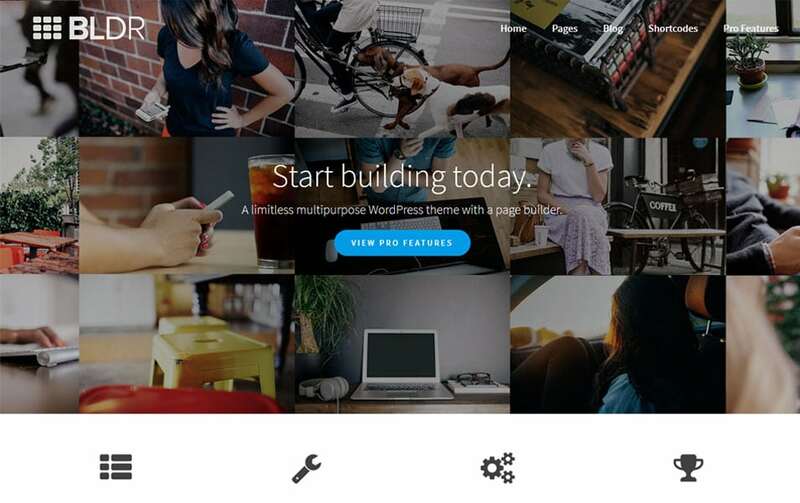 WordPress built for small and large size website, you can add, edit update your content at any point. 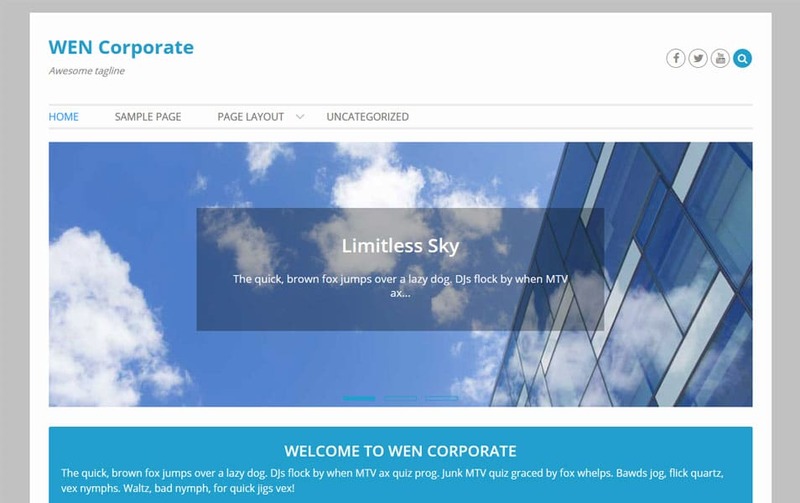 Business and corporate websites usually have a large volume of information that needed to update time to time. 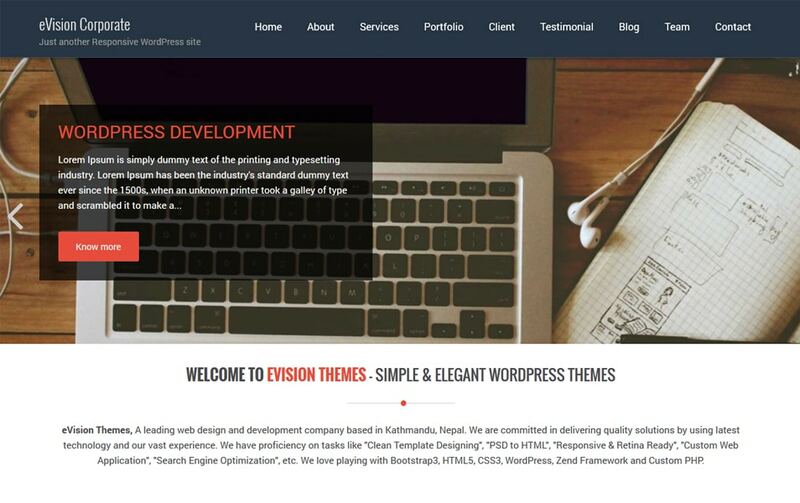 WordPress can preserve the content as it is and can exhibit as per the current standards. 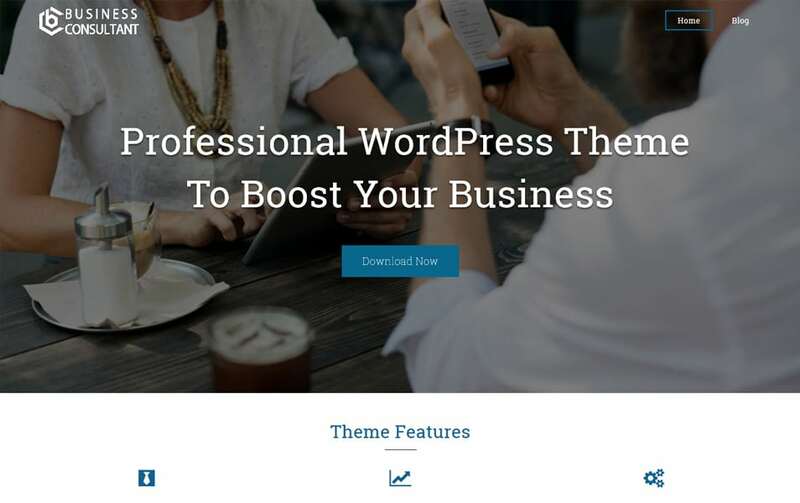 That is on of the reason behind the popularity of WordPress platform. 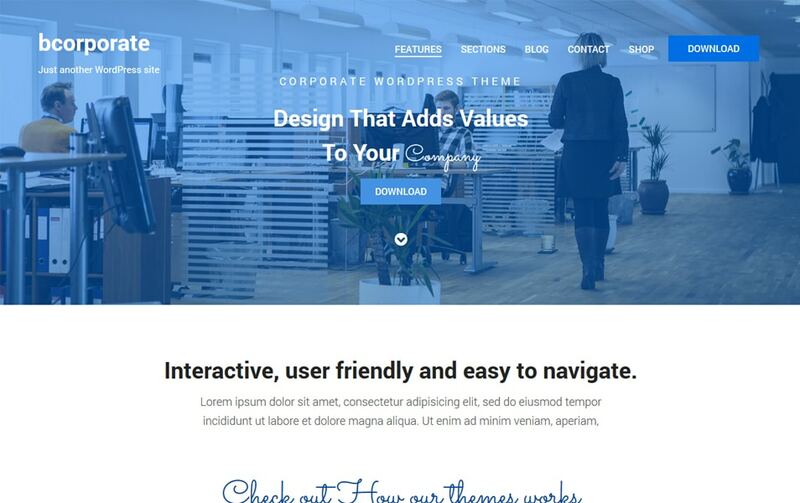 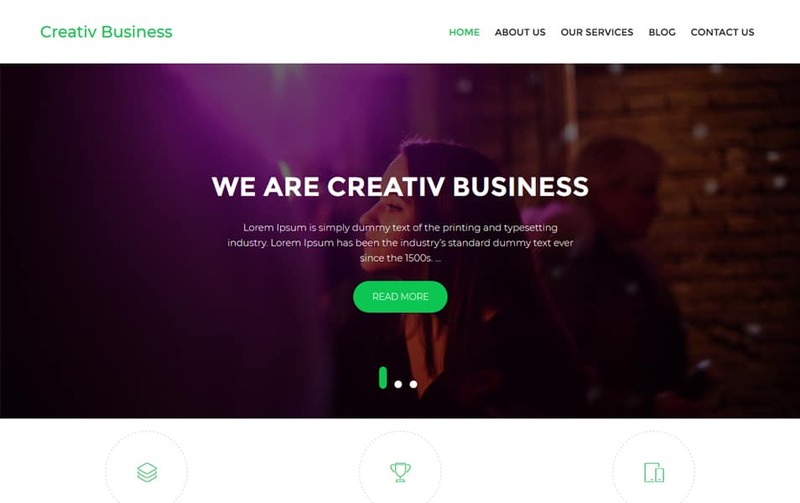 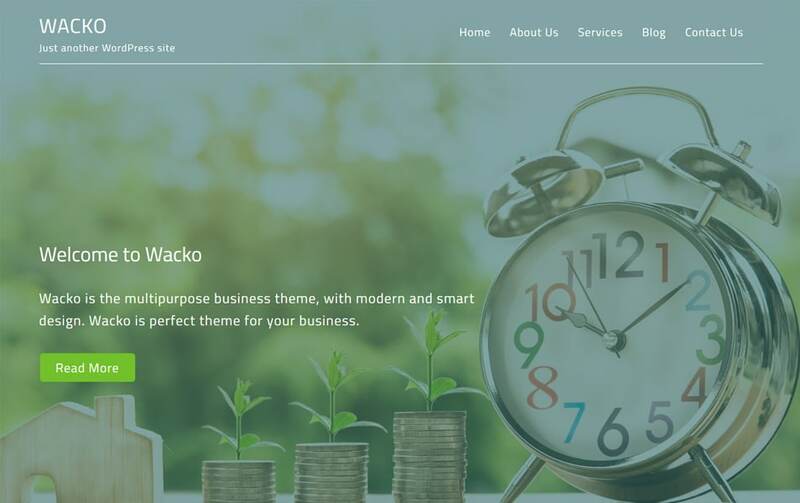 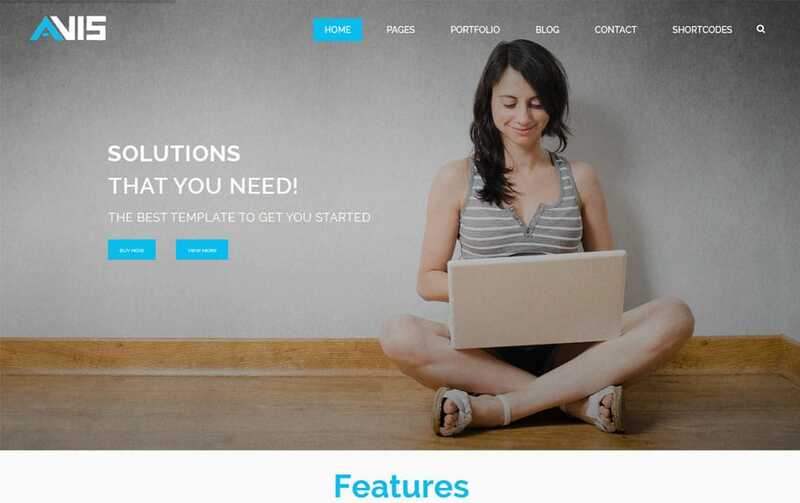 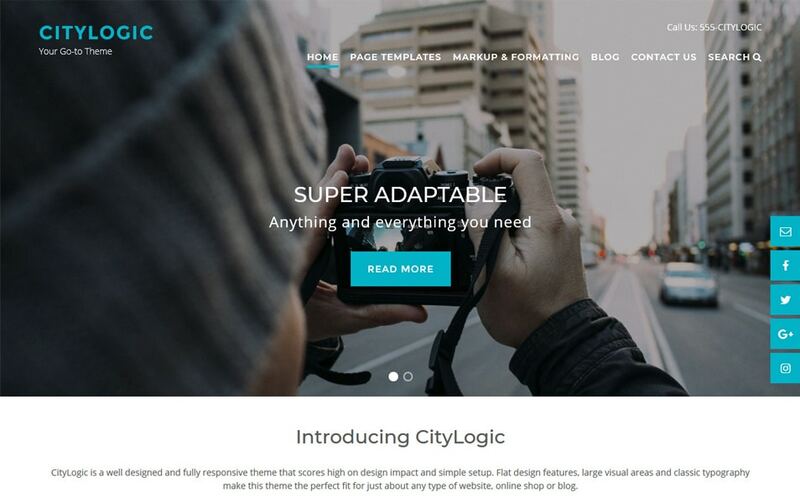 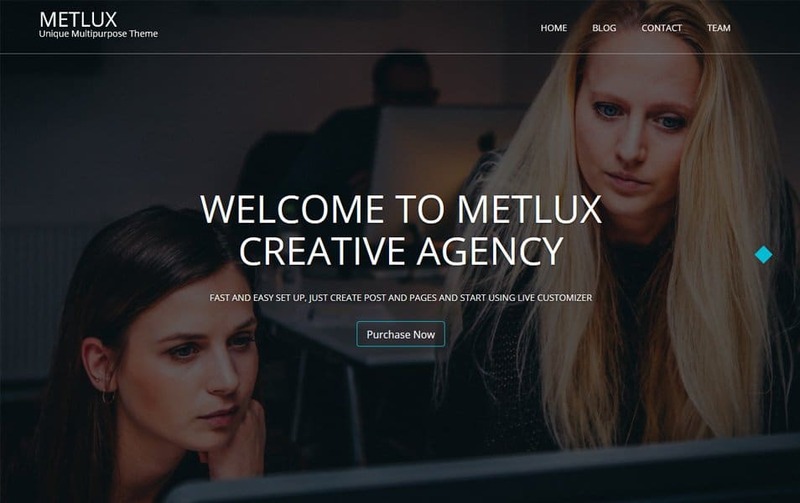 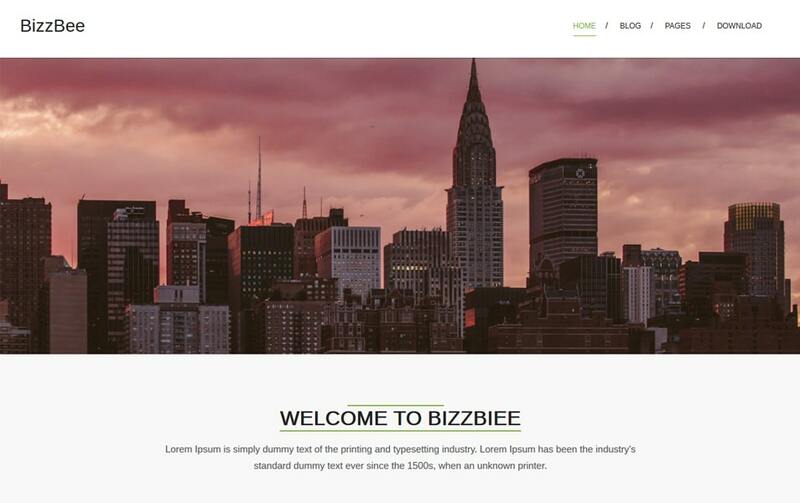 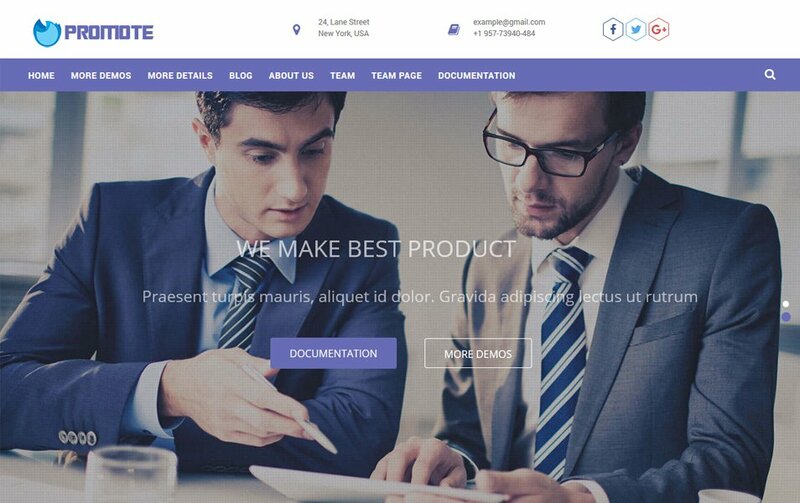 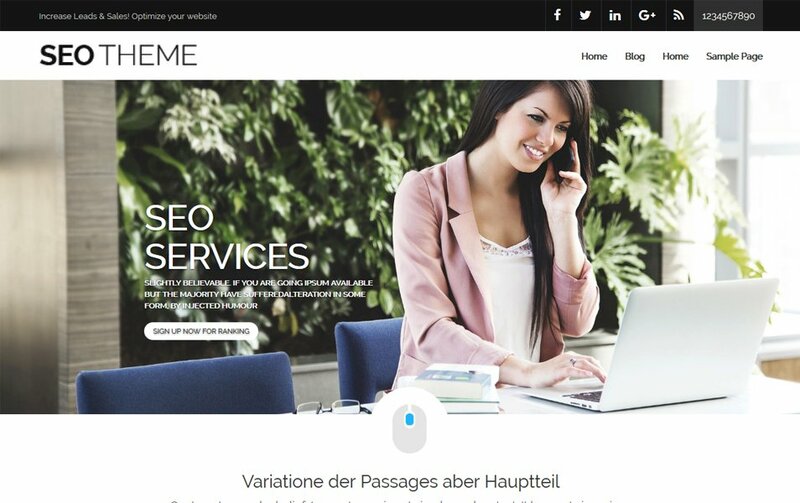 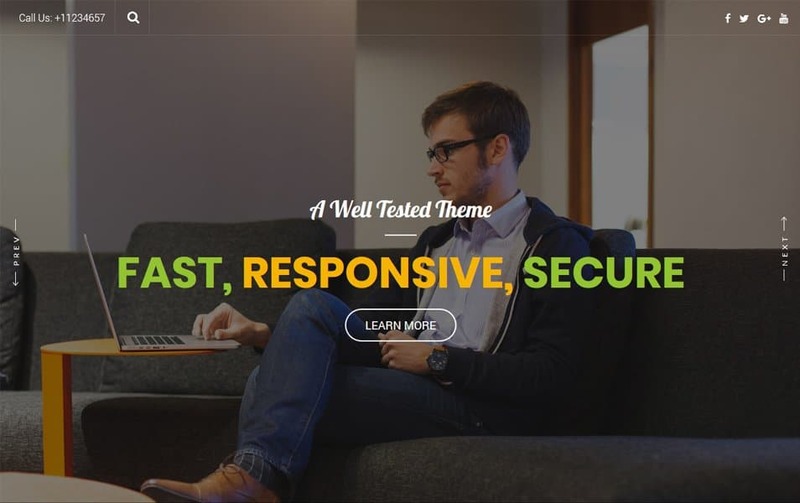 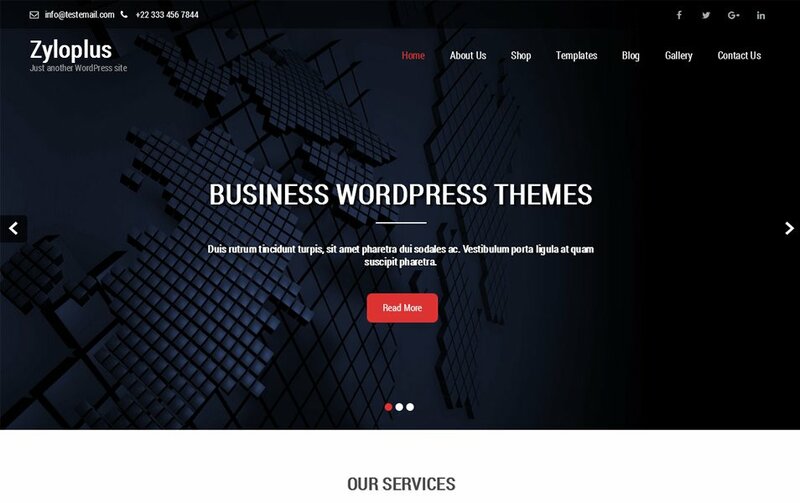 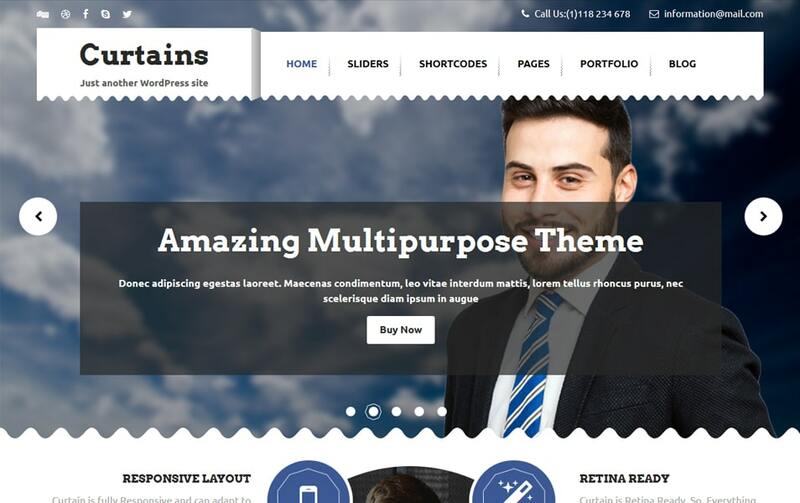 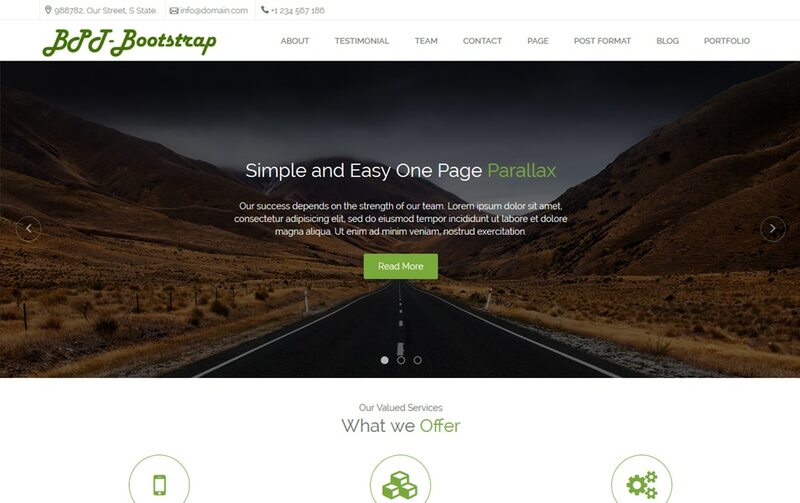 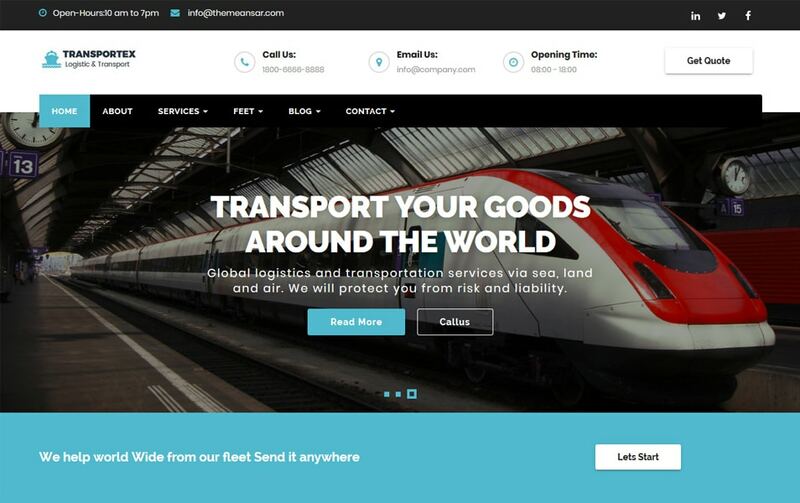 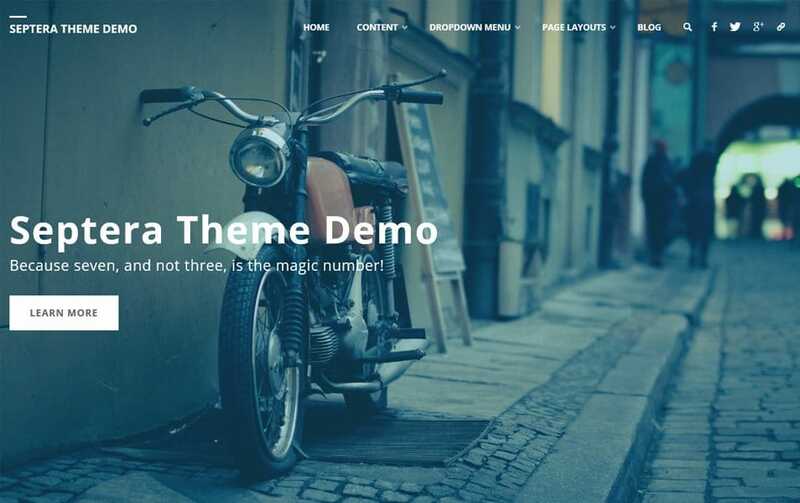 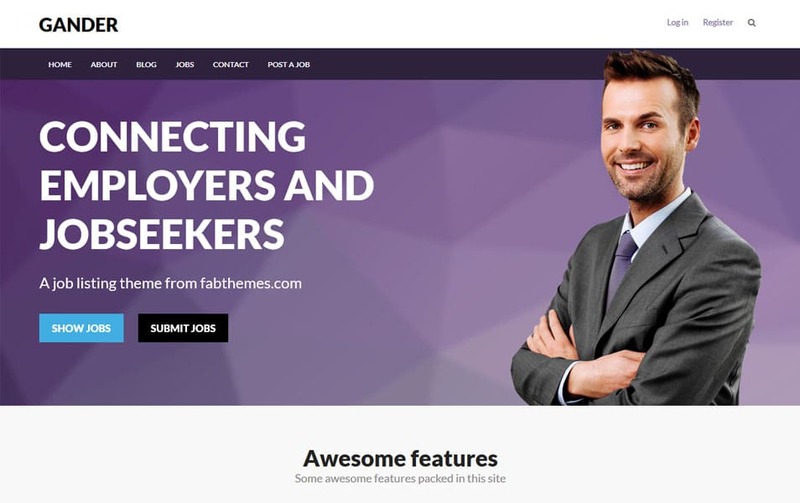 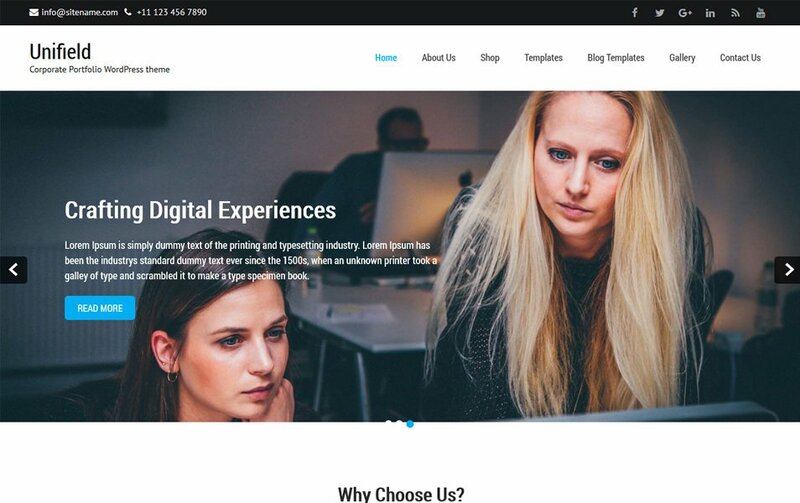 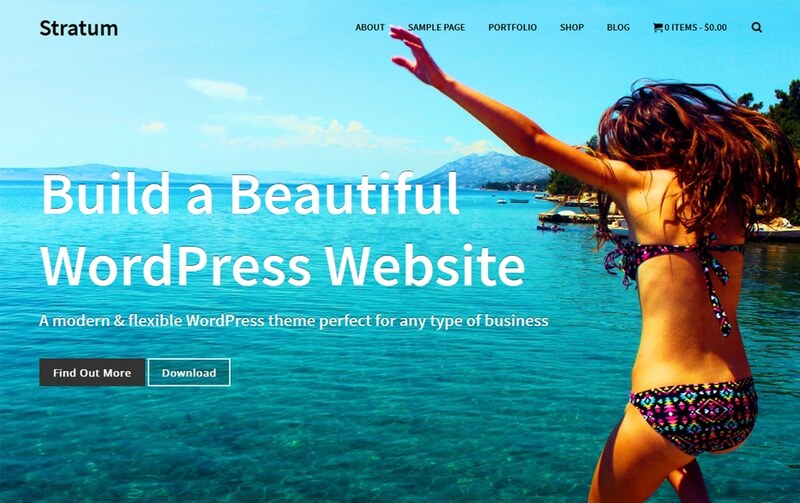 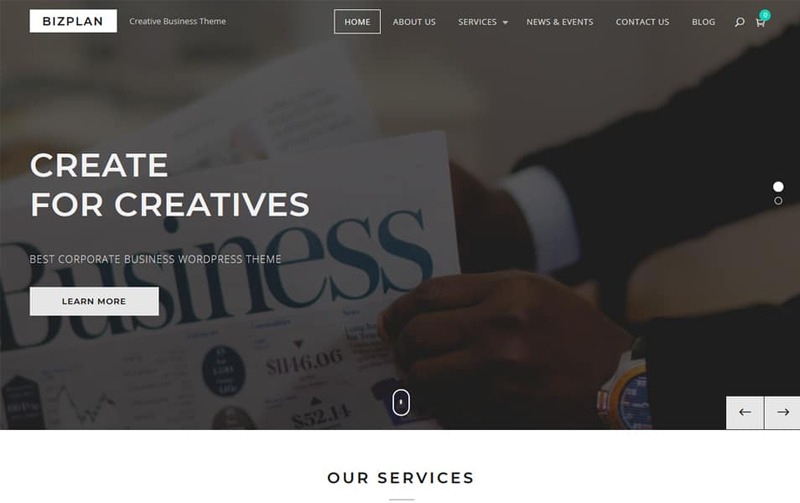 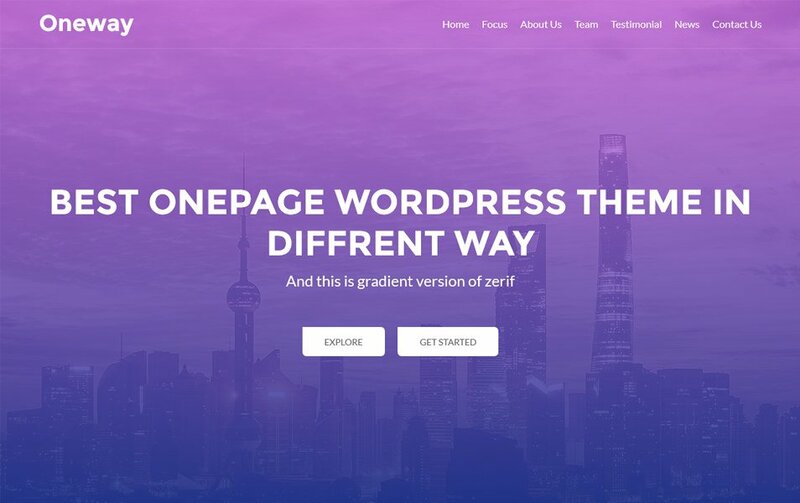 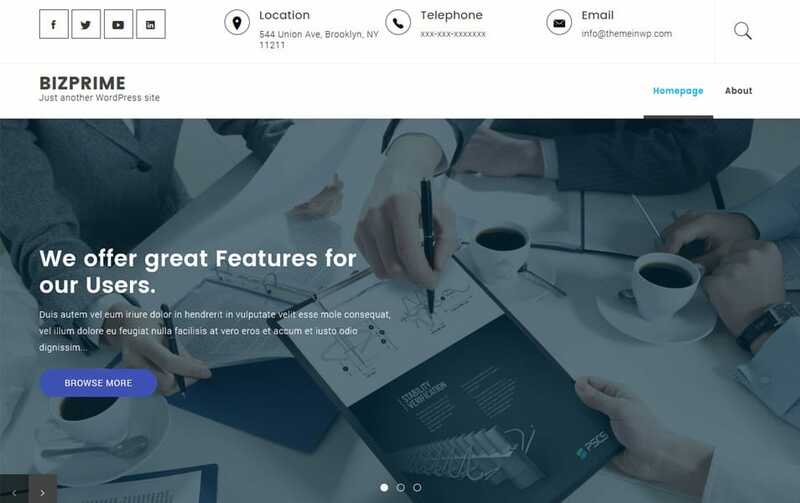 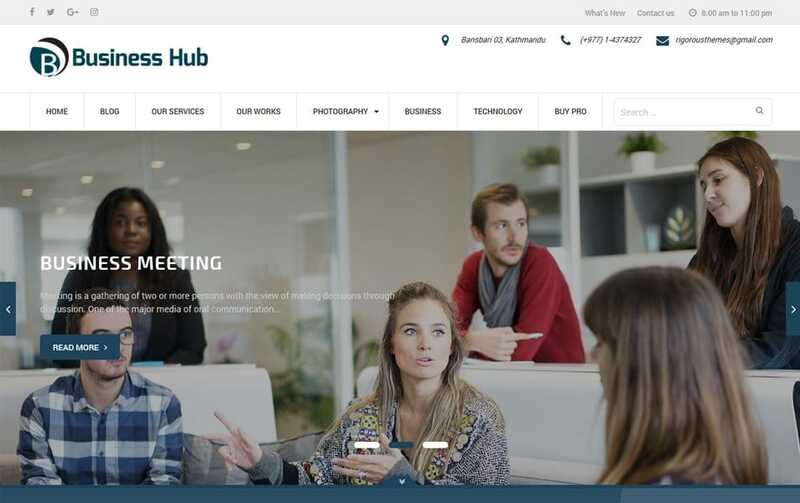 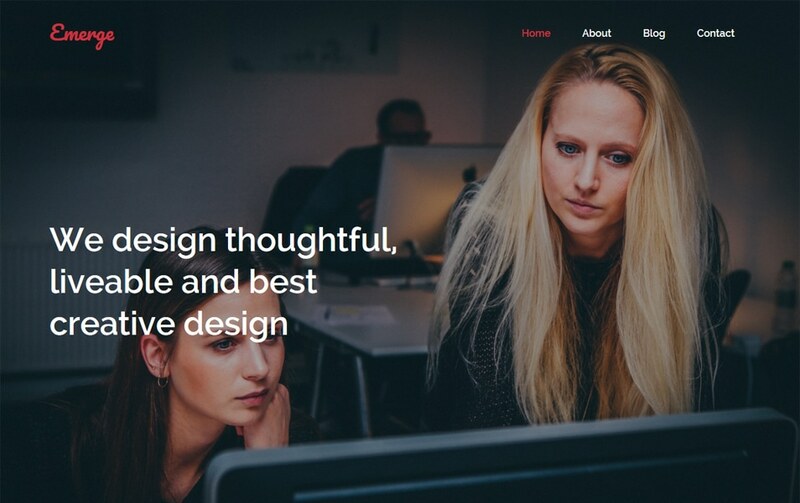 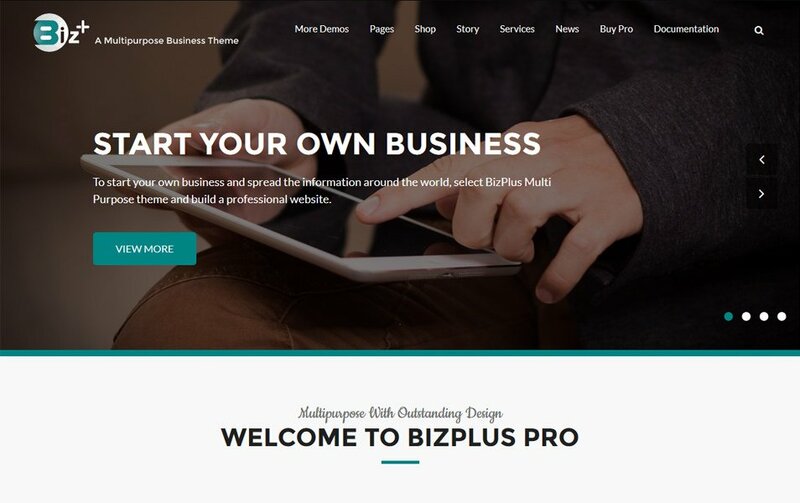 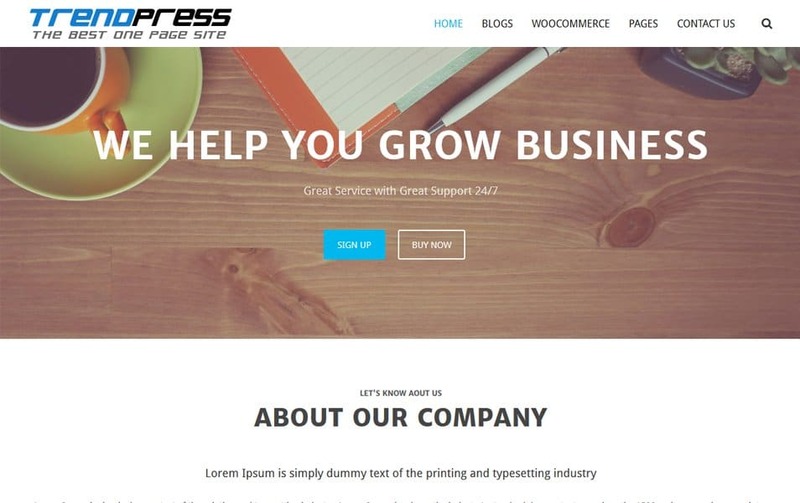 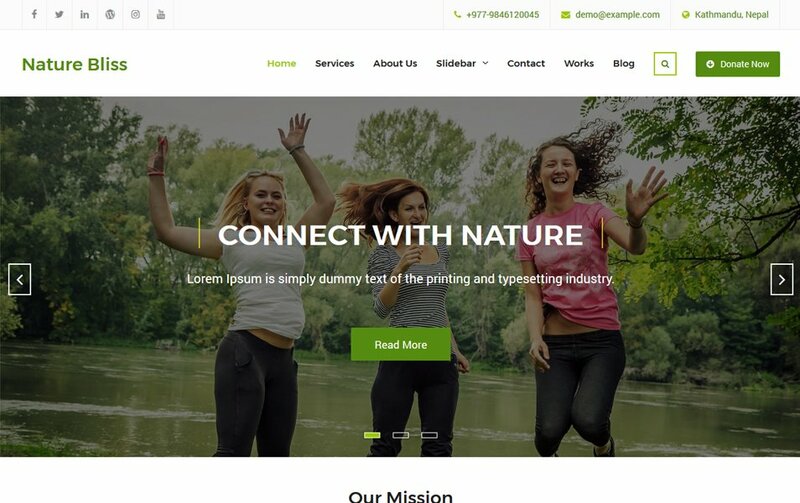 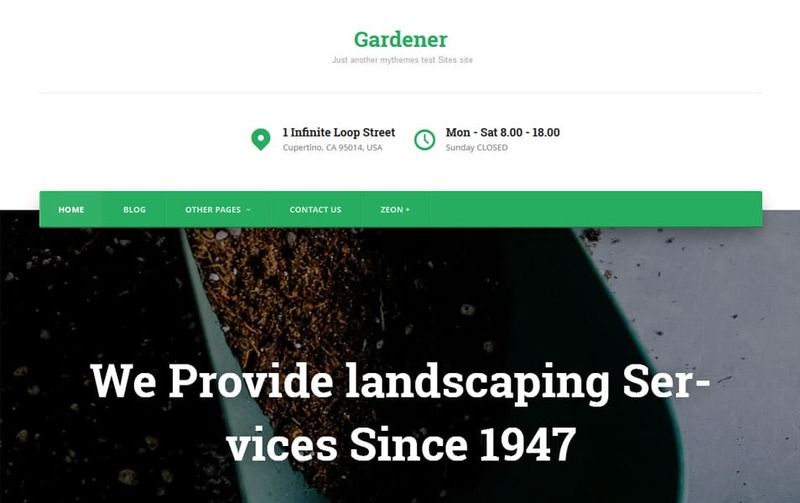 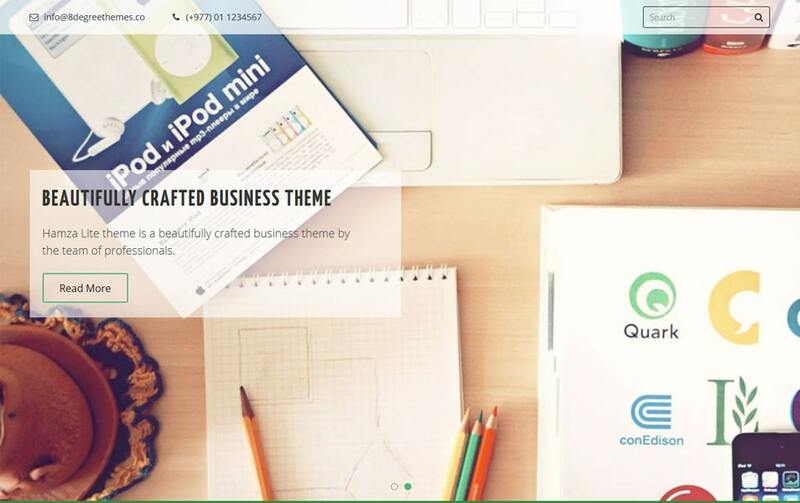 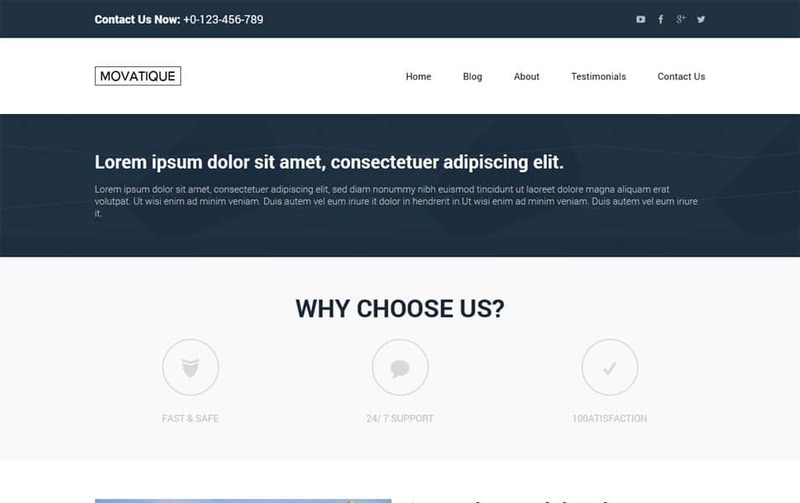 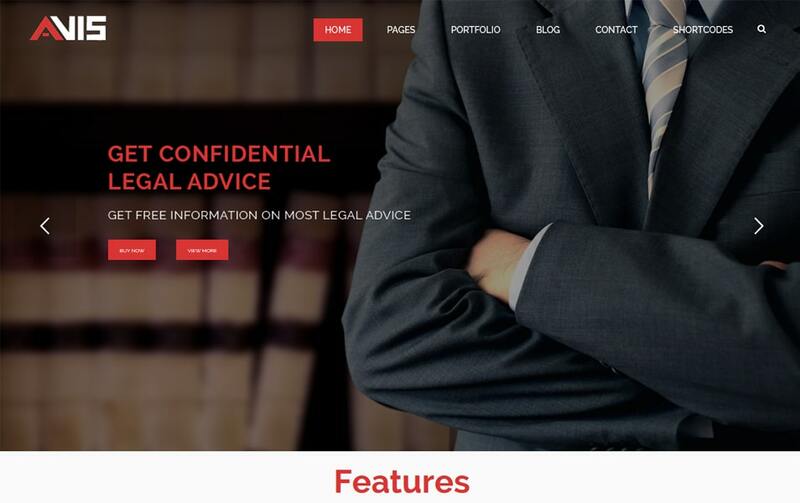 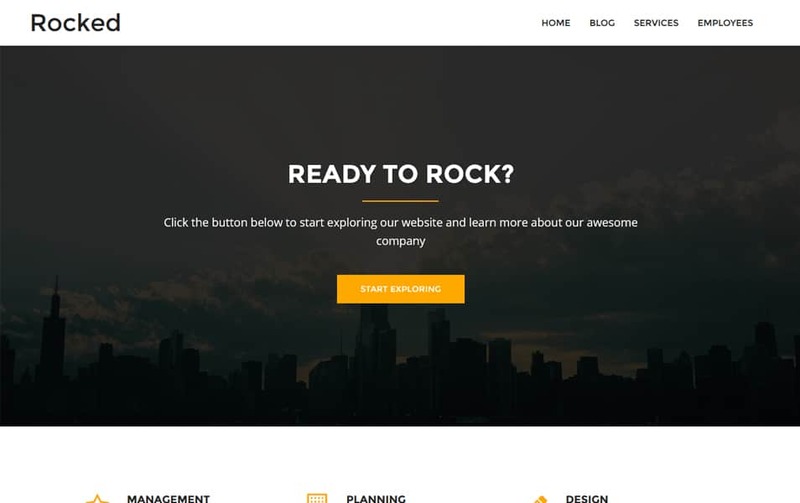 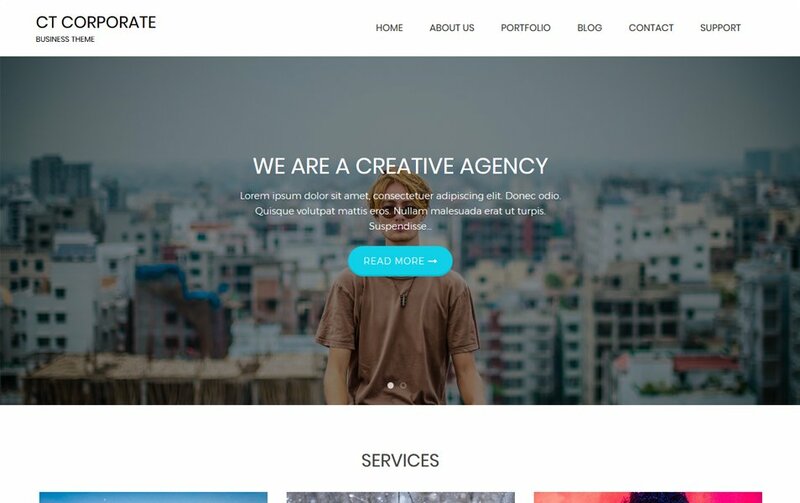 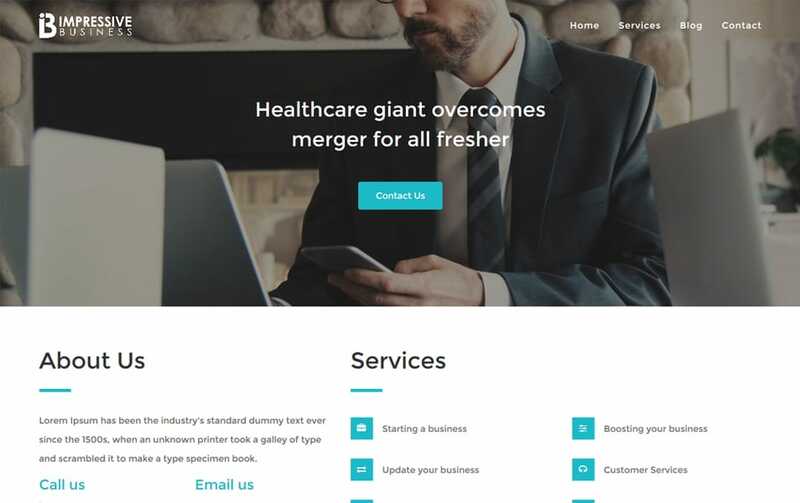 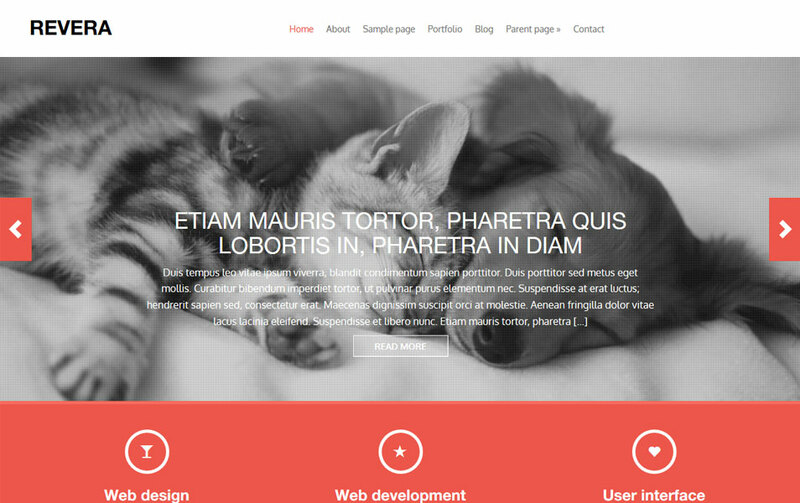 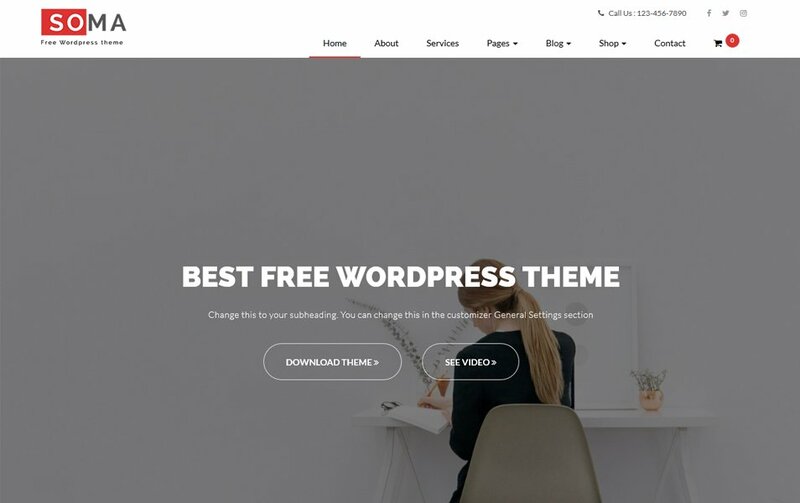 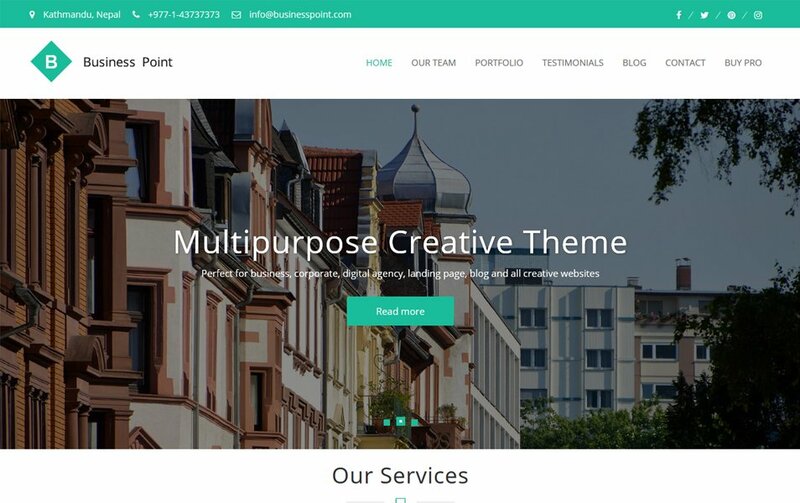 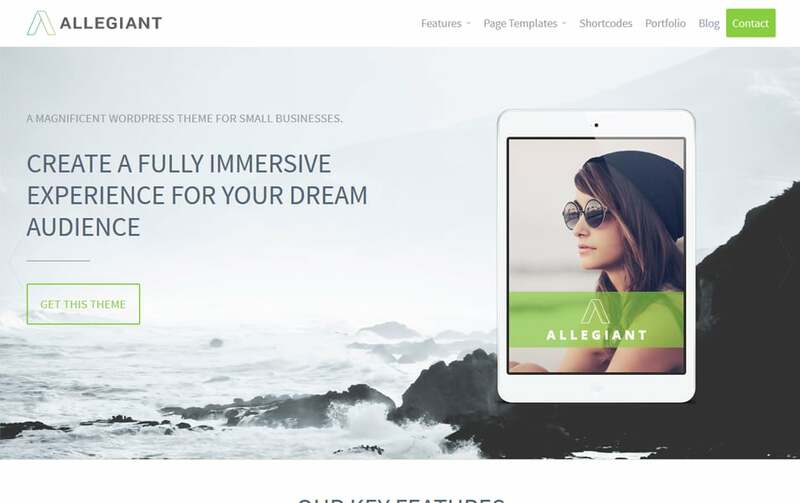 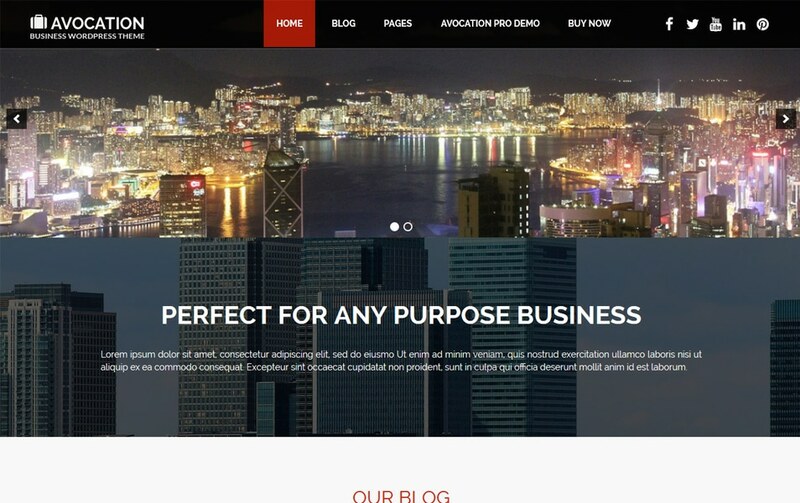 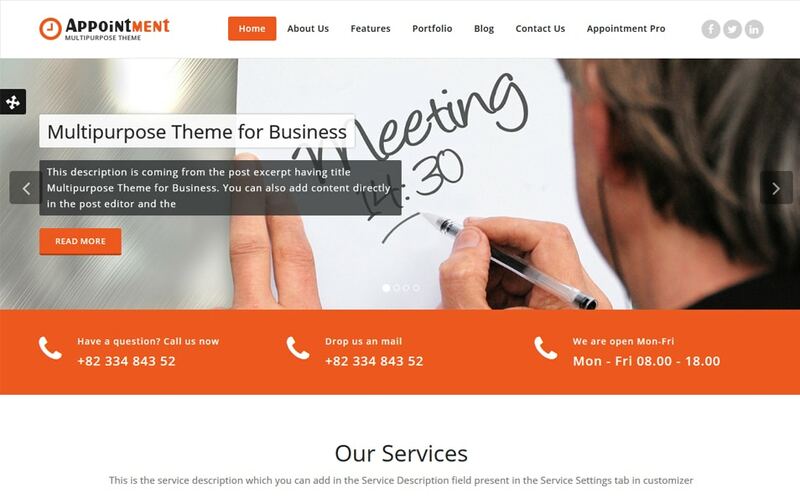 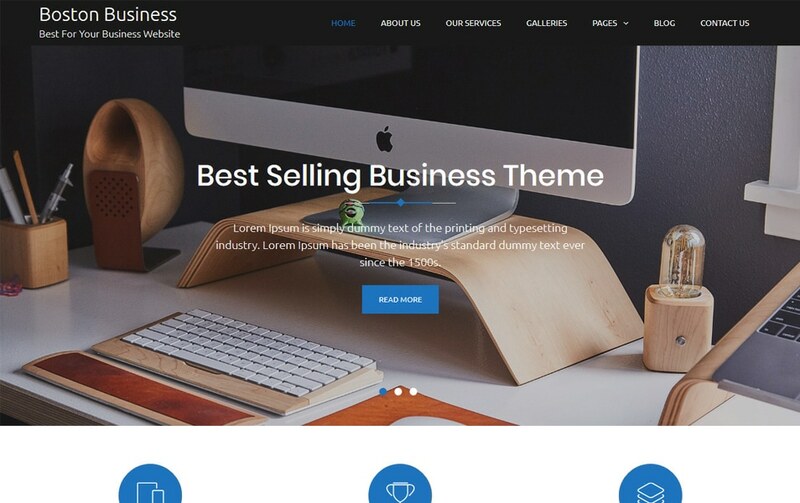 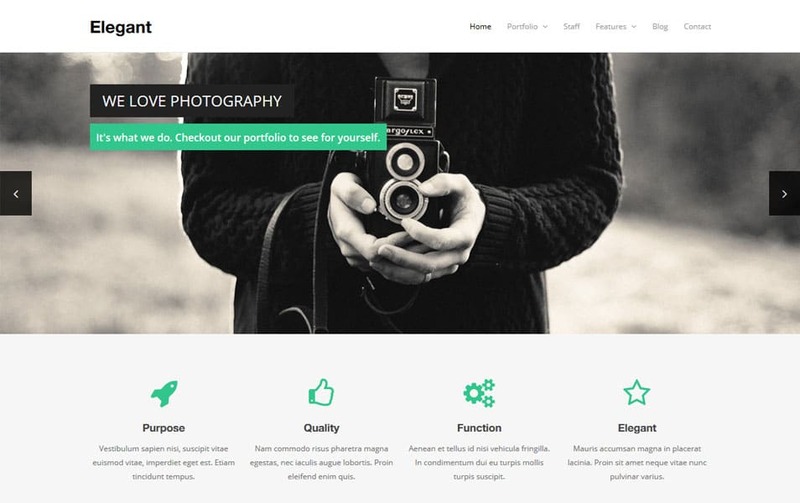 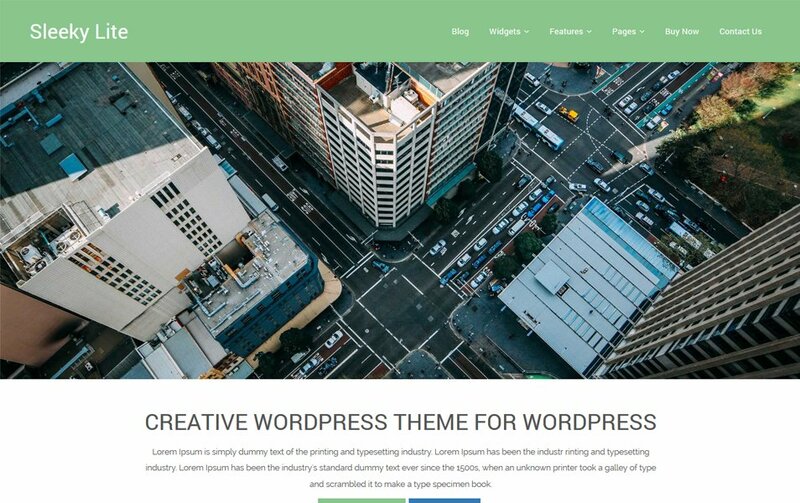 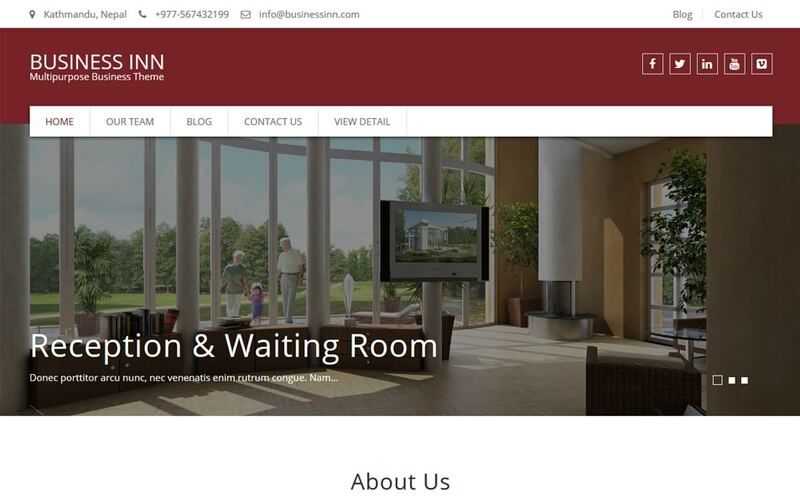 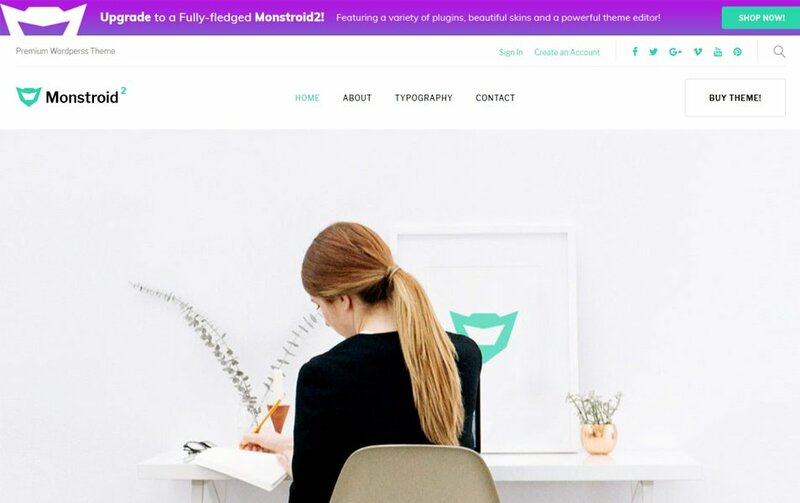 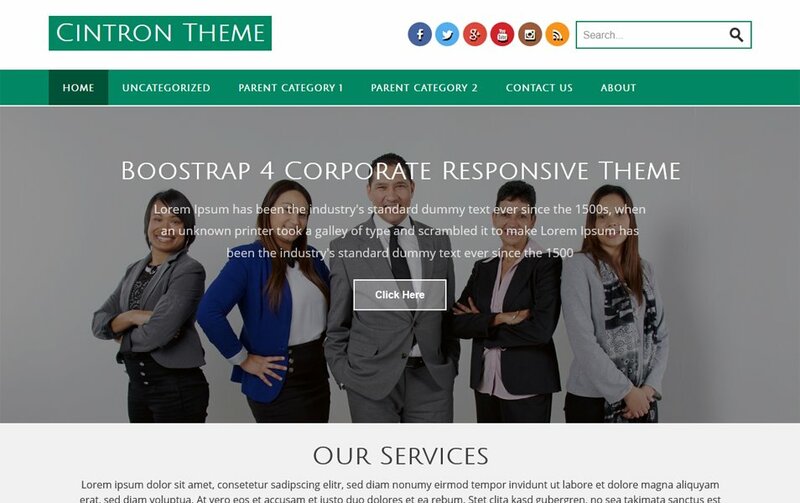 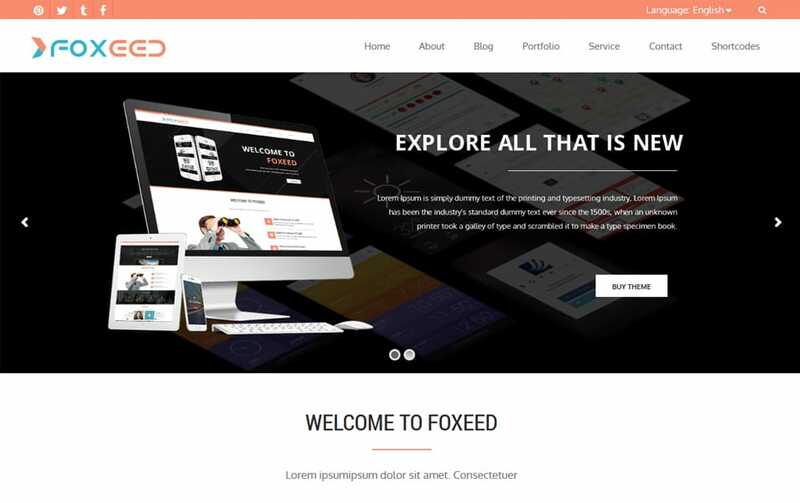 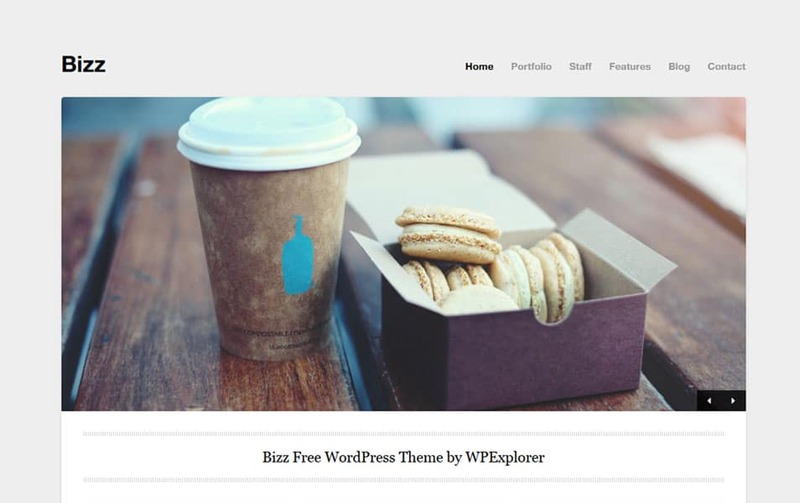 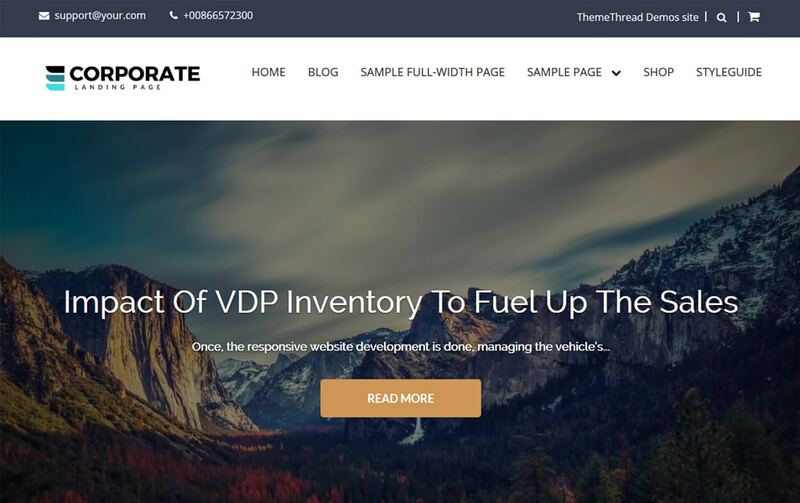 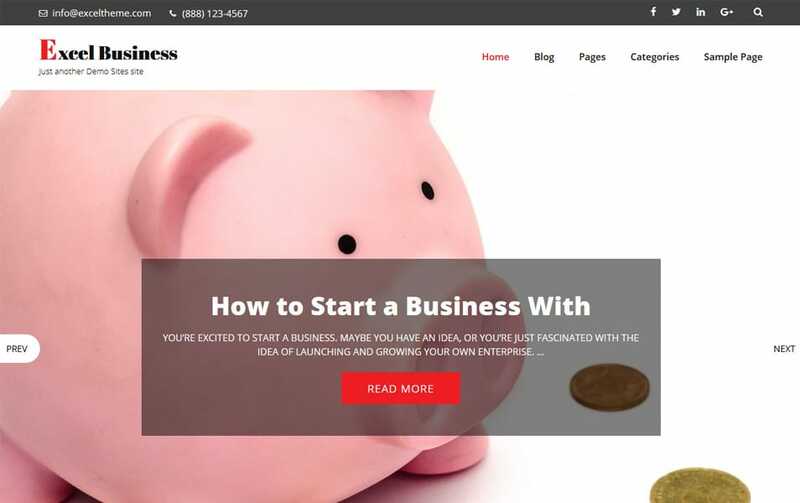 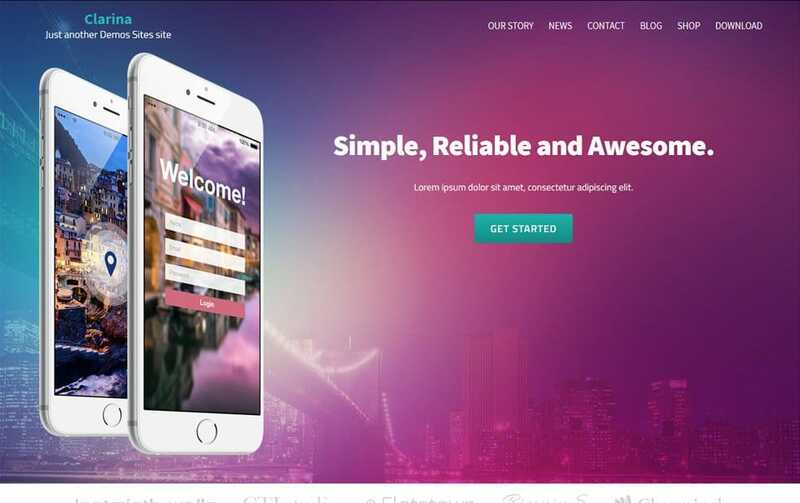 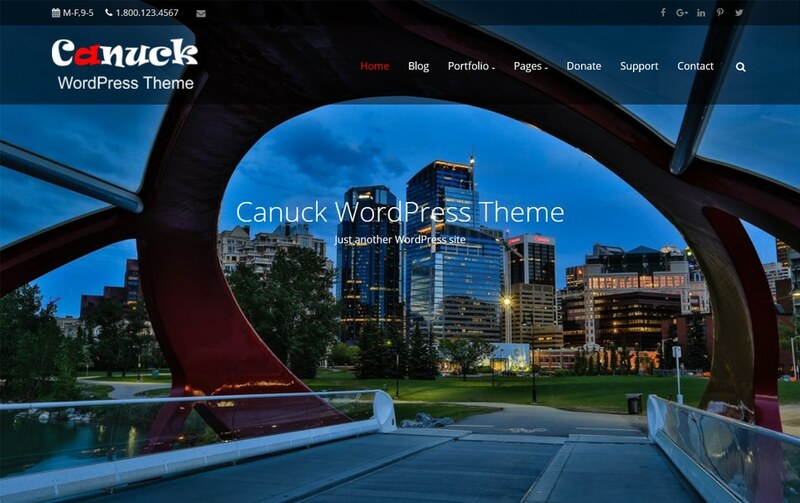 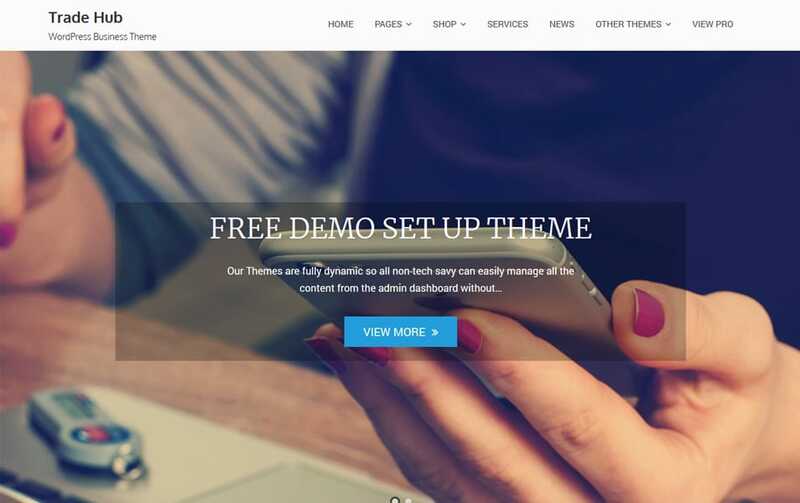 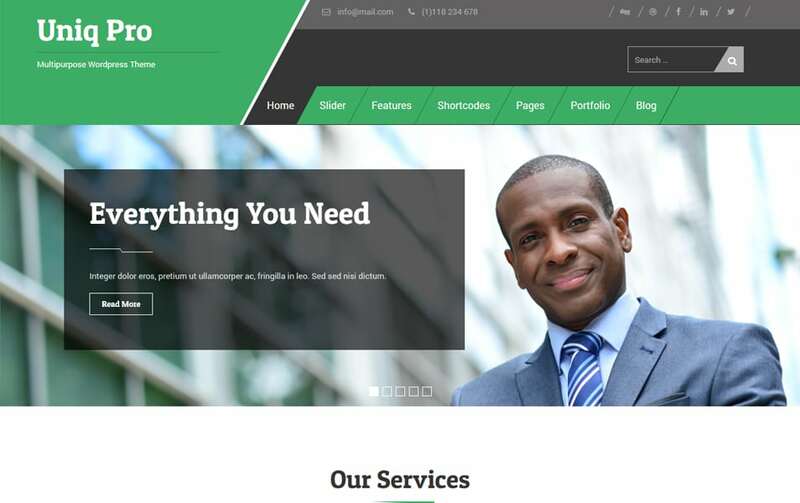 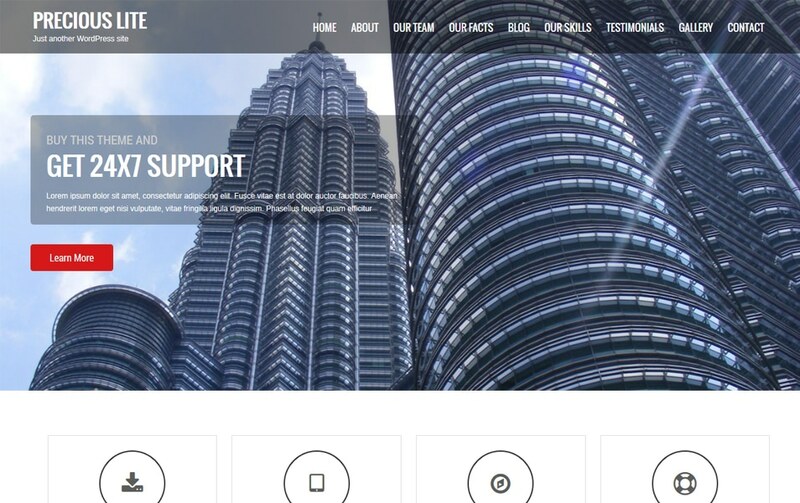 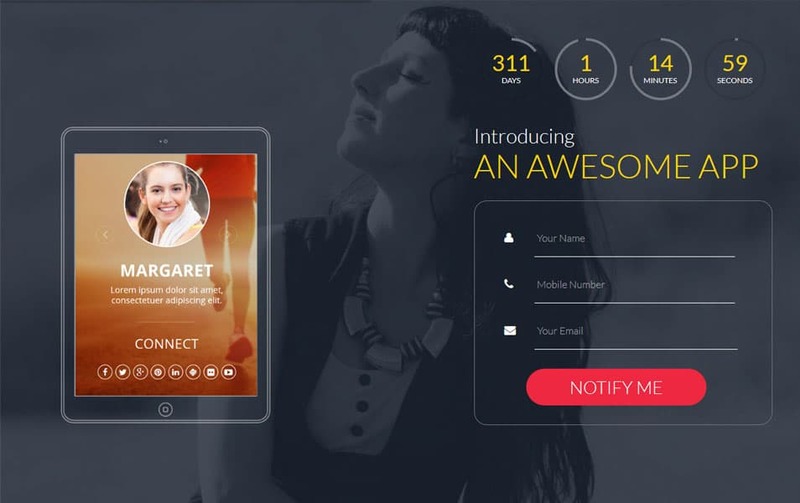 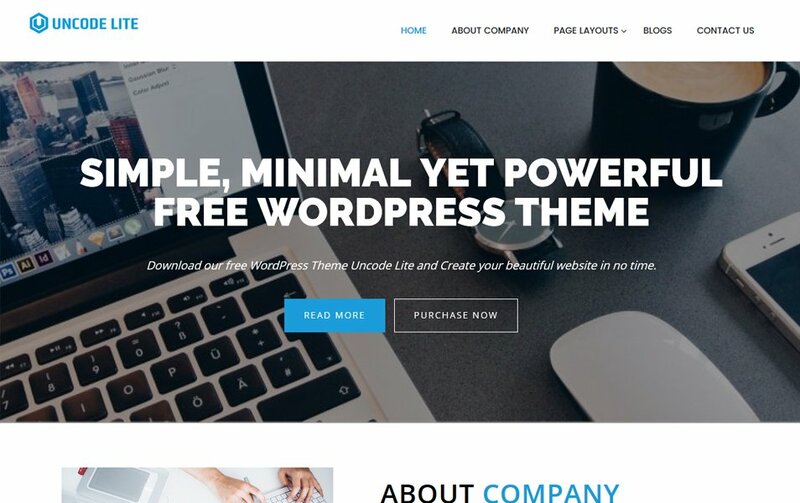 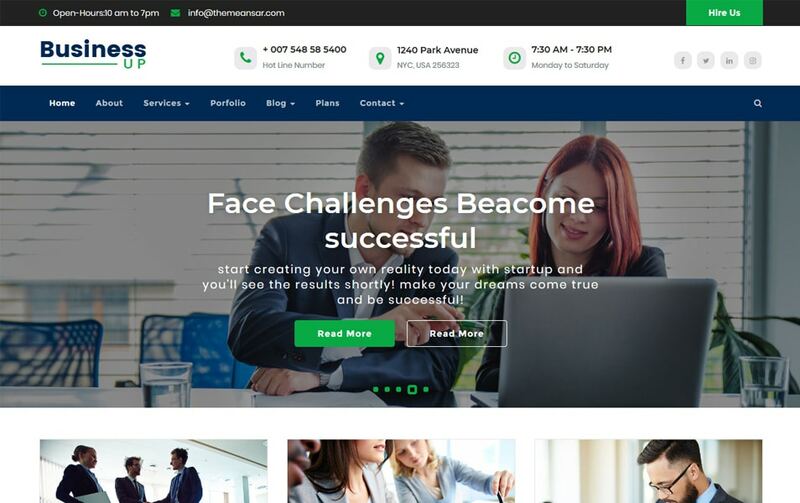 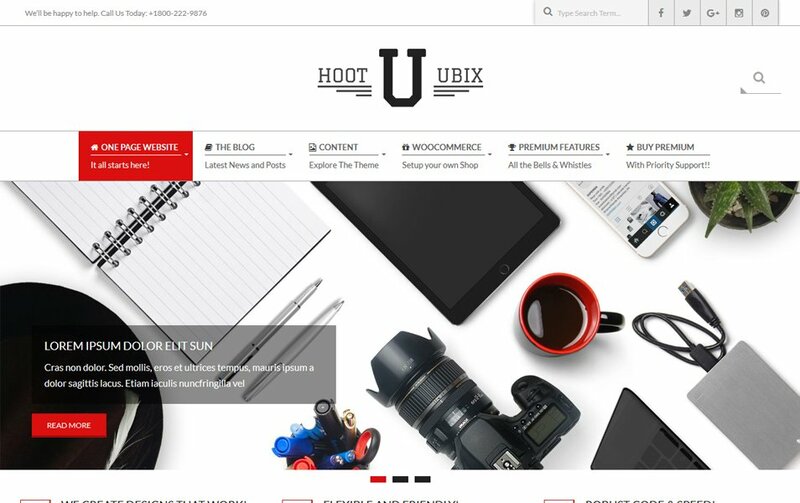 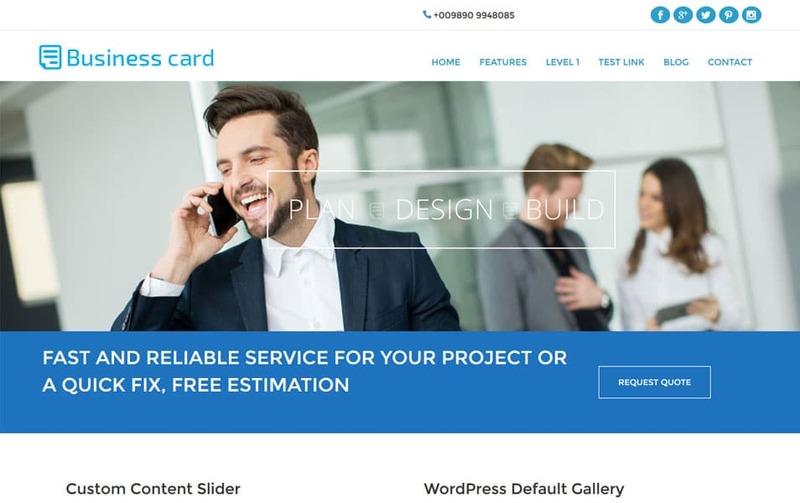 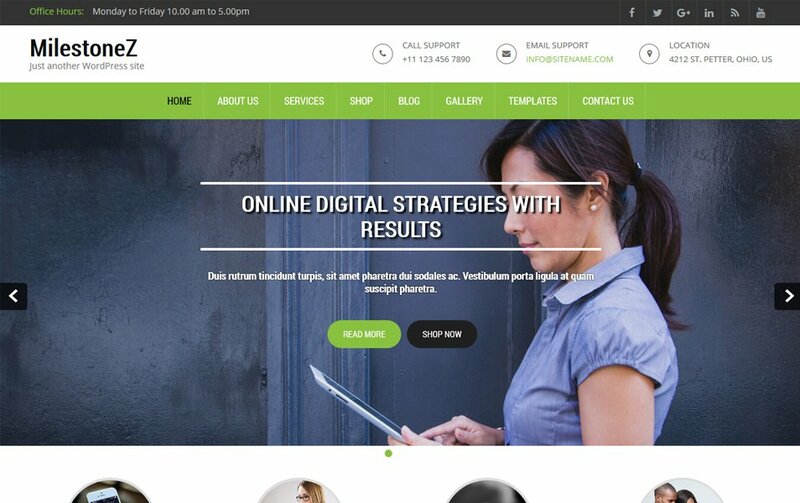 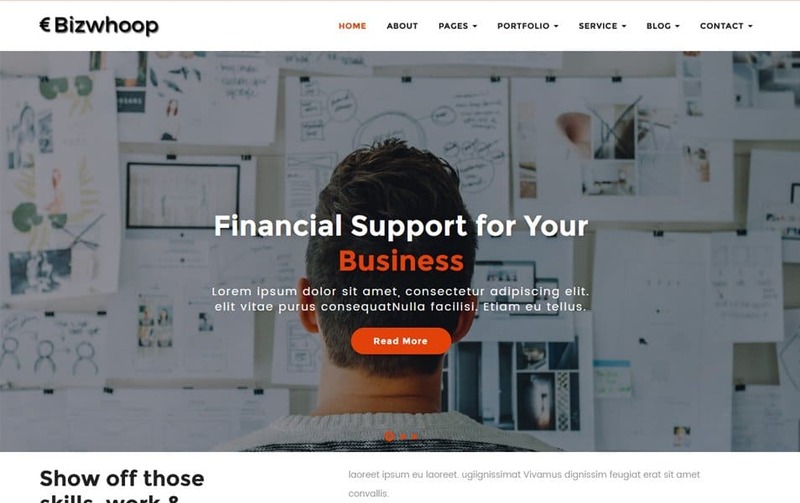 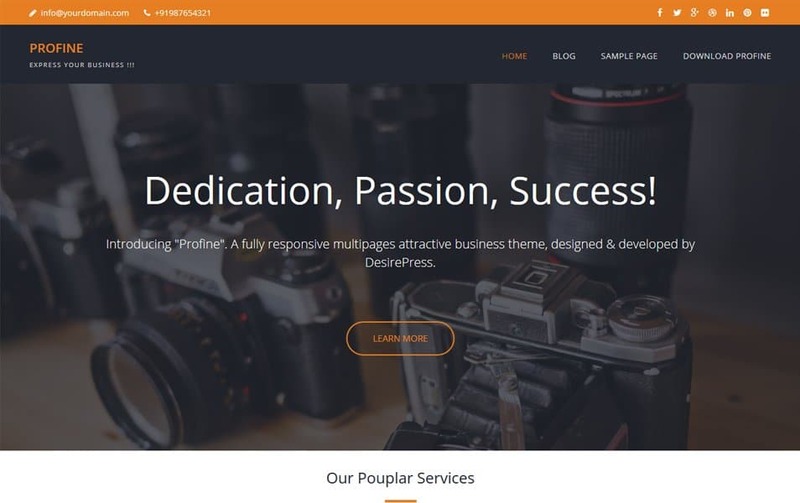 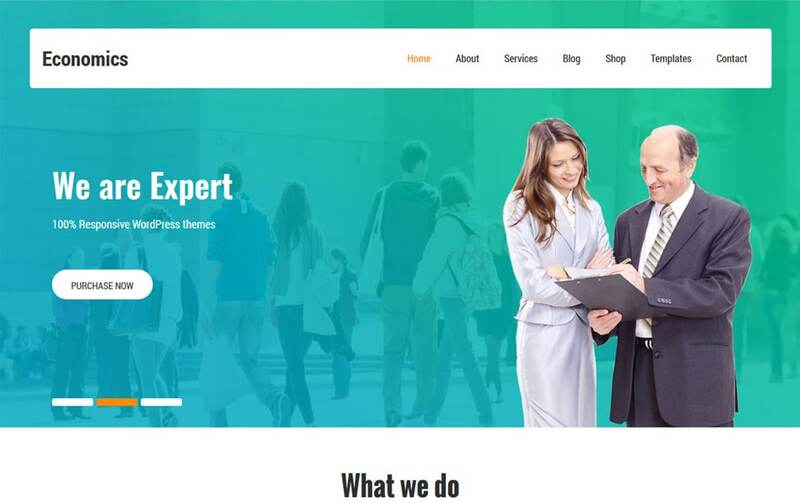 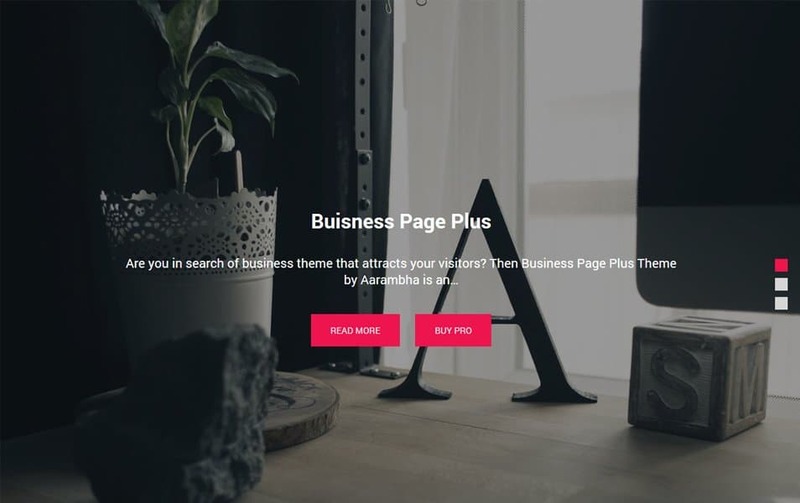 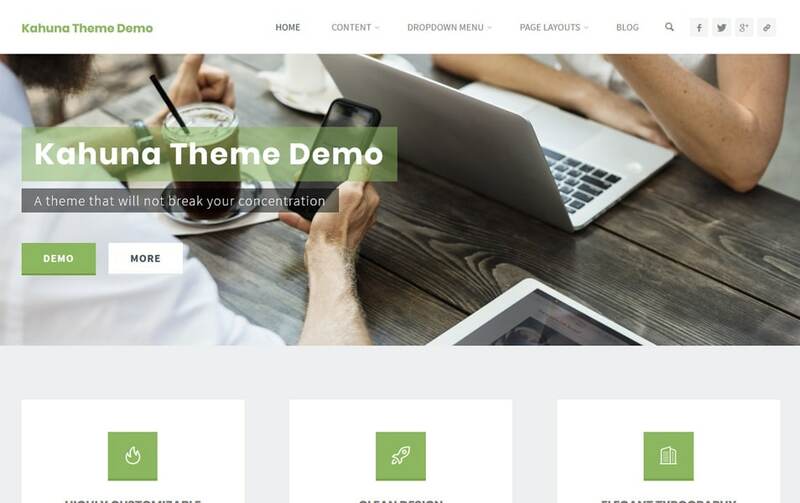 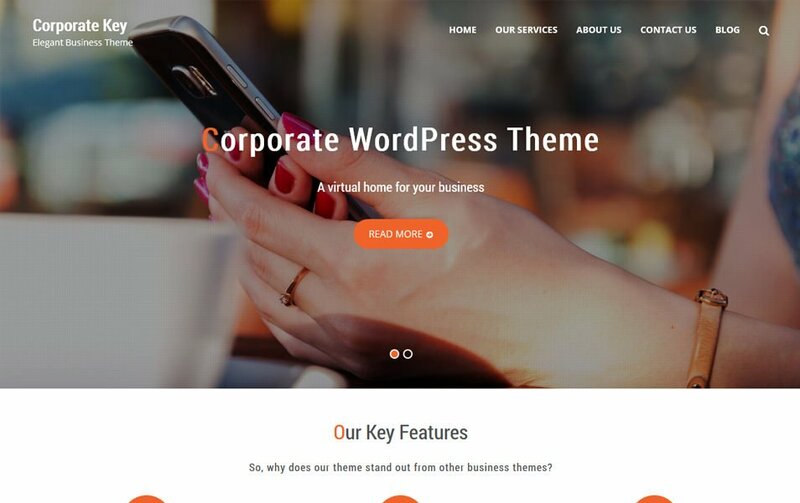 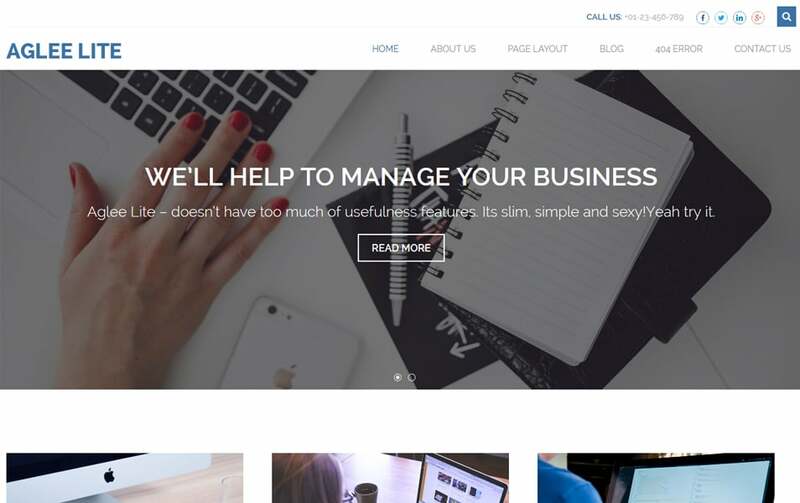 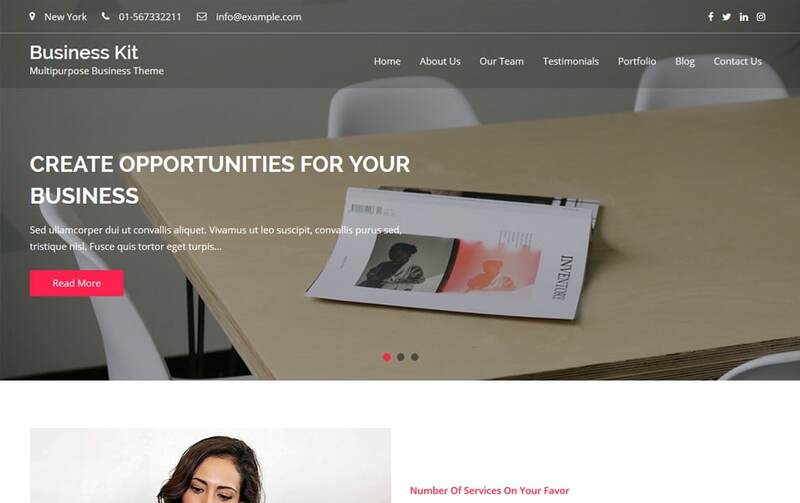 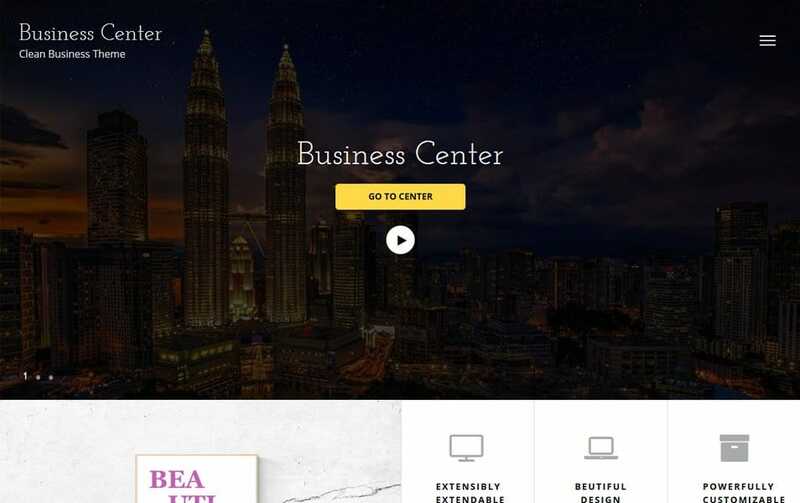 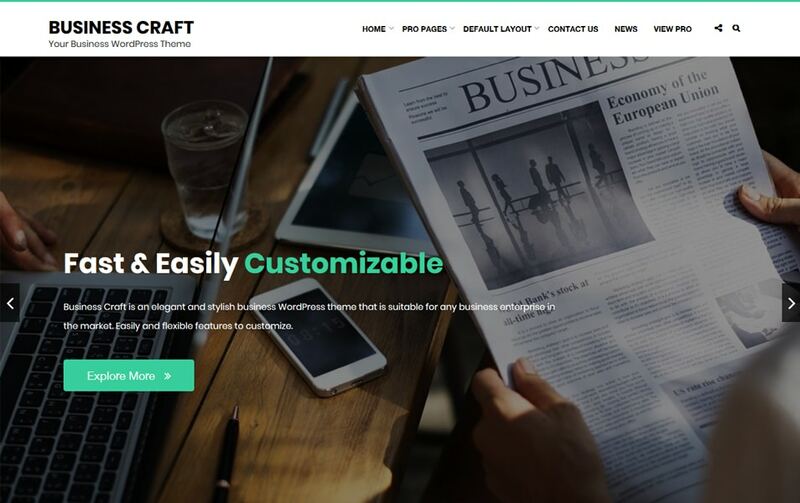 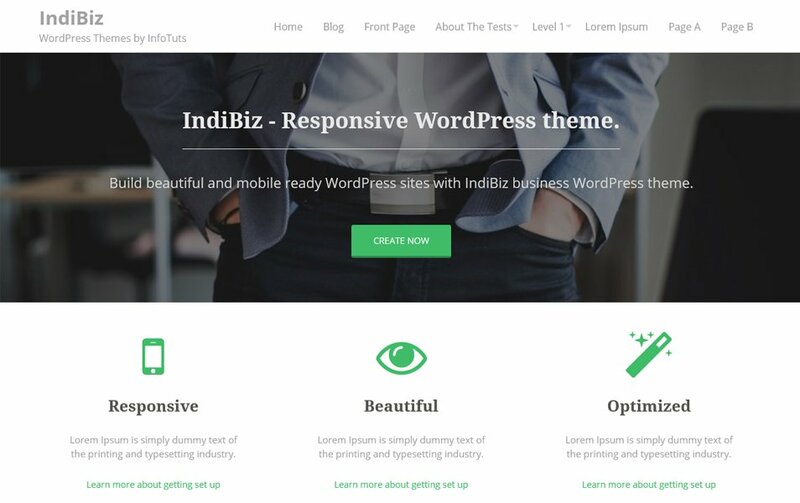 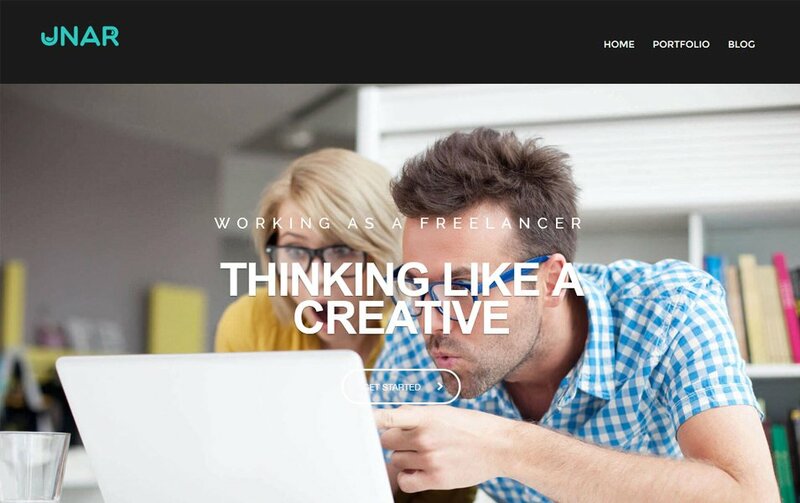 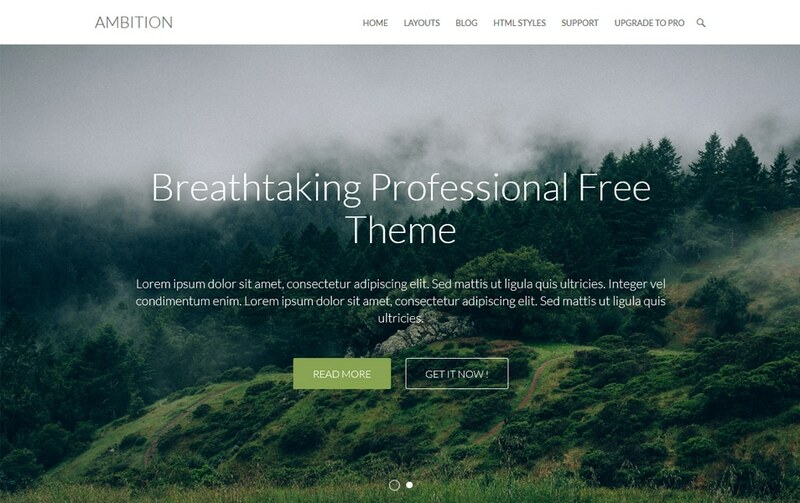 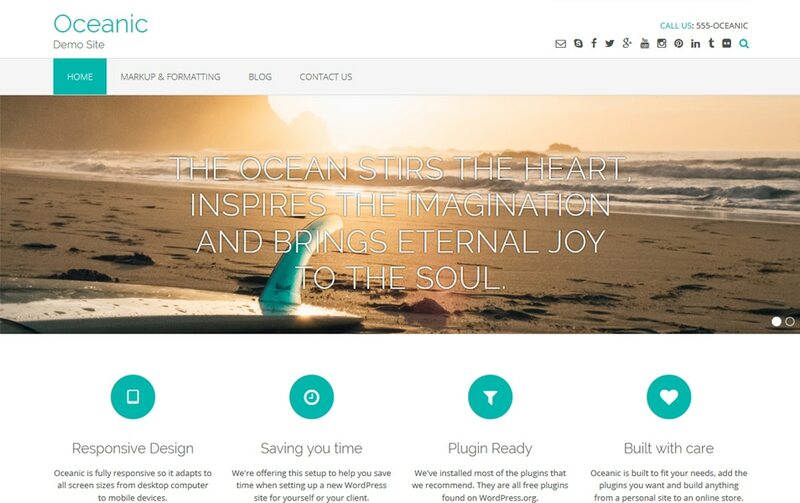 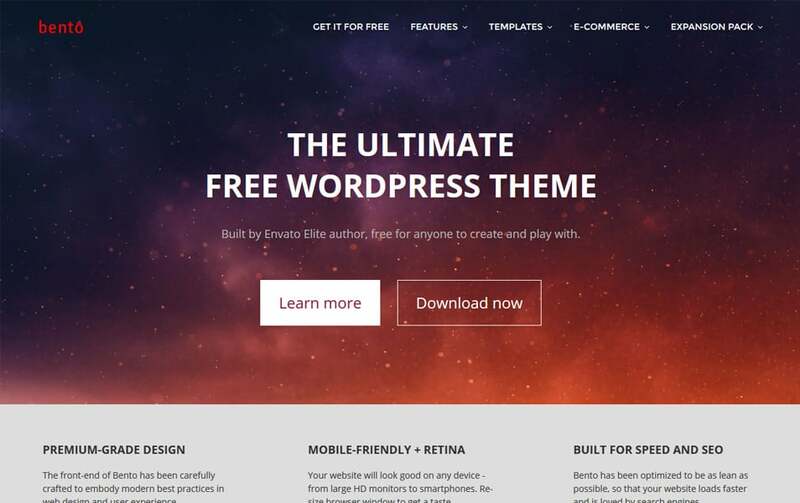 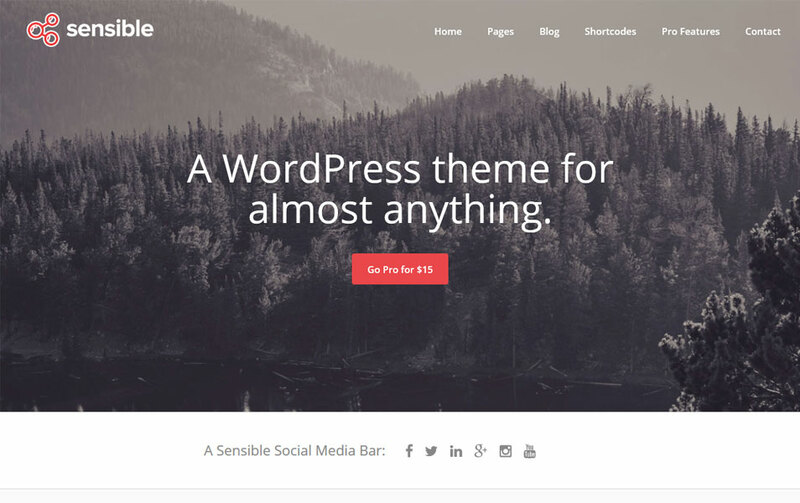 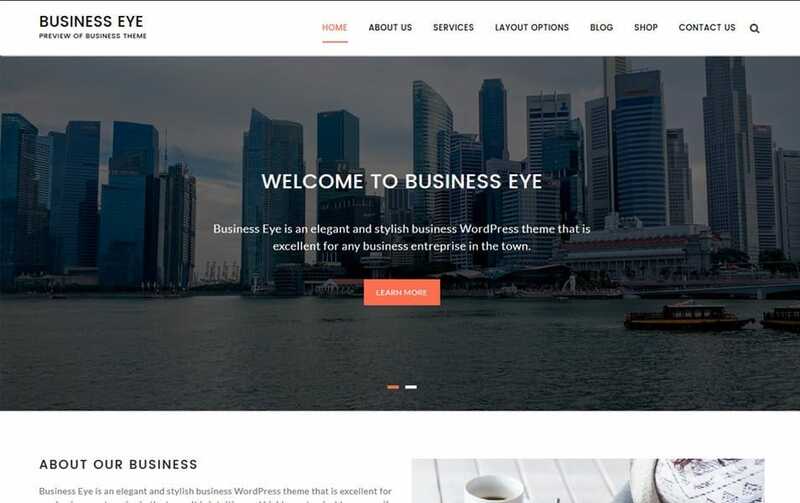 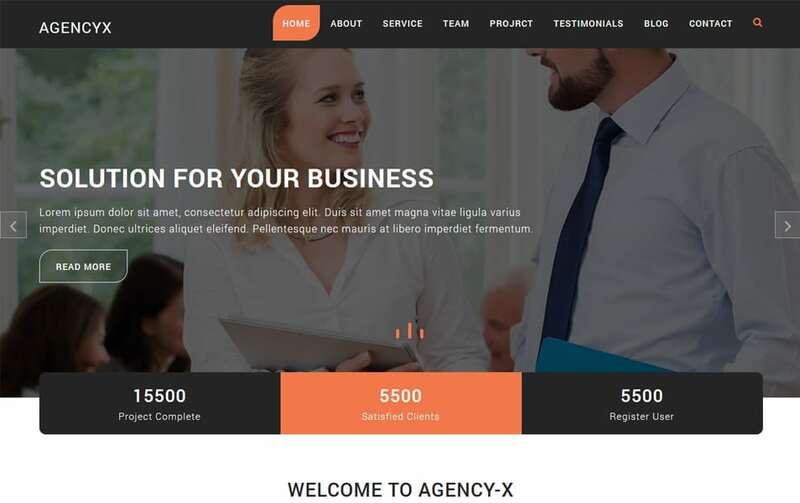 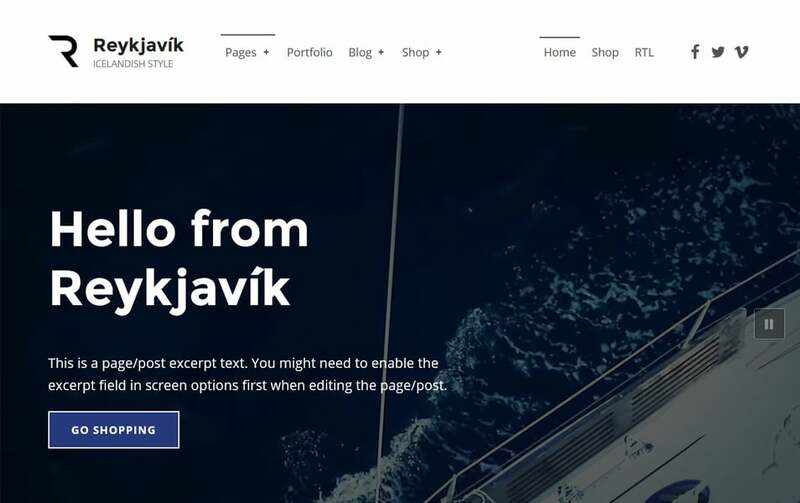 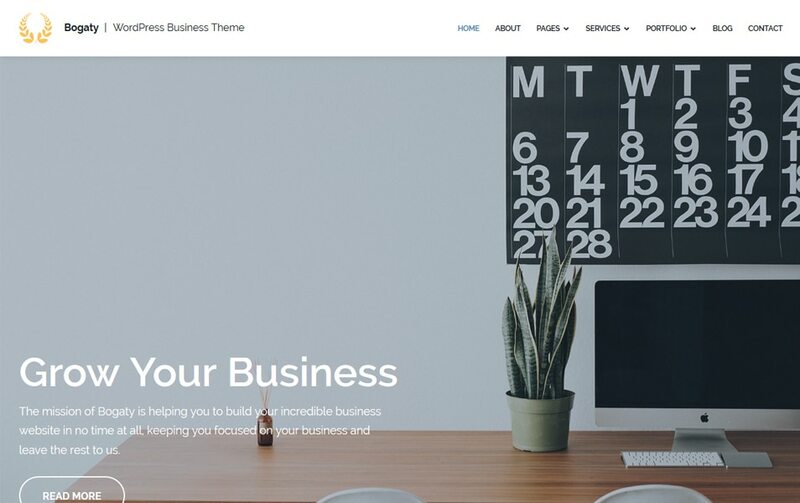 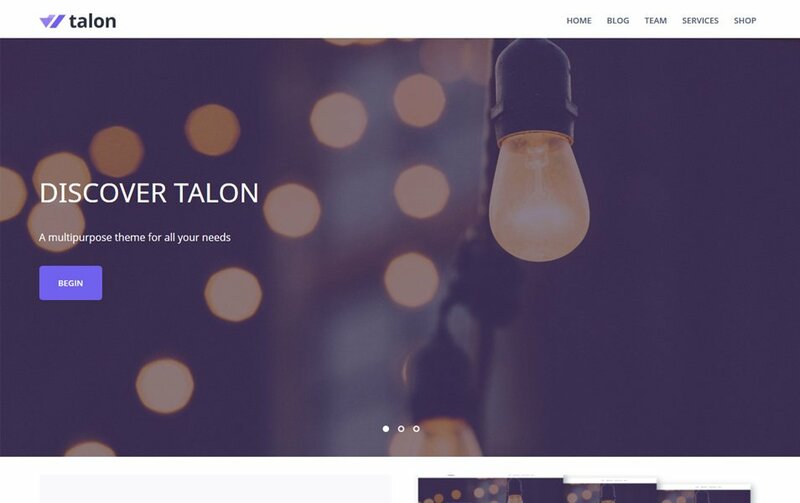 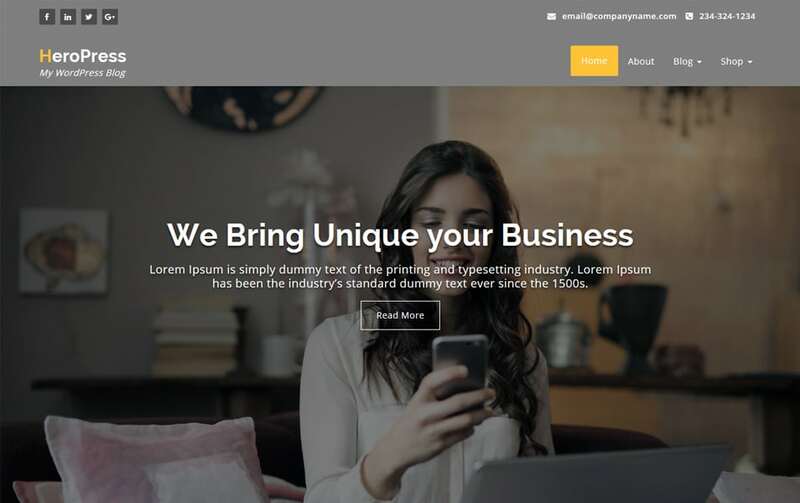 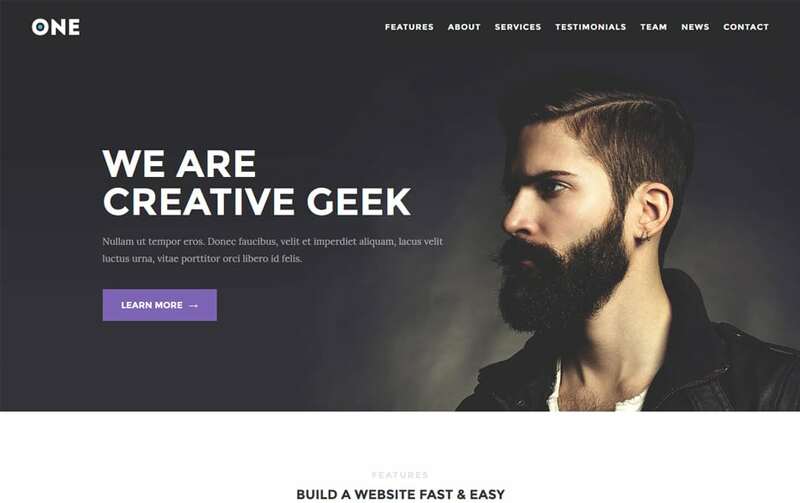 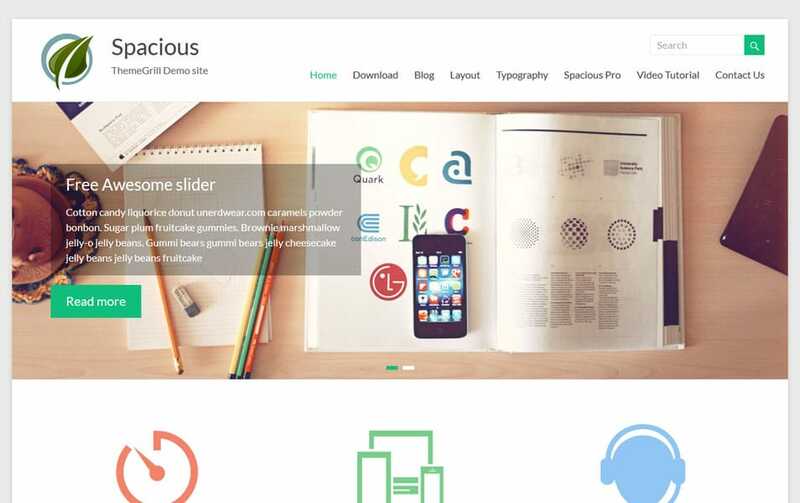 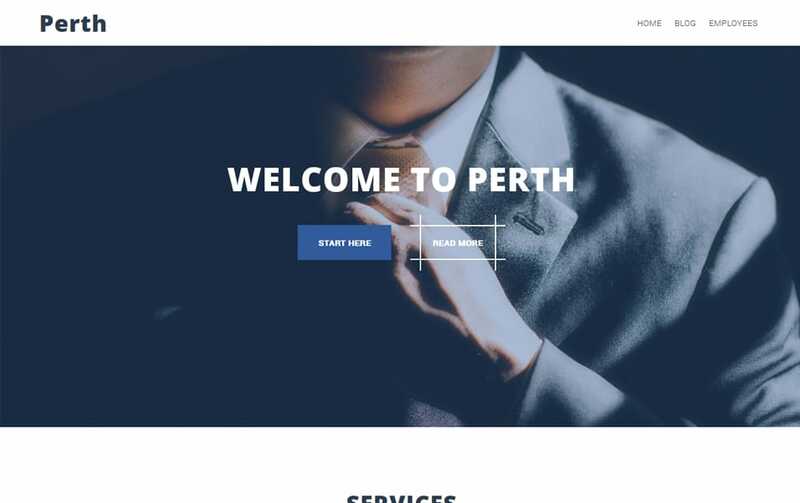 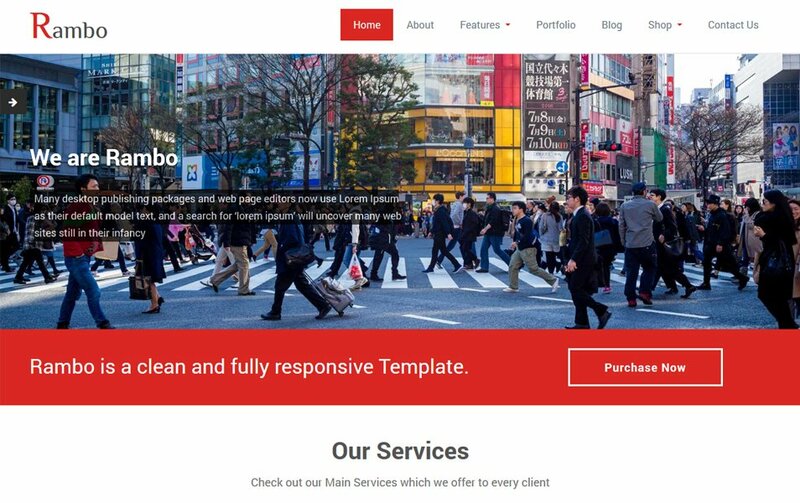 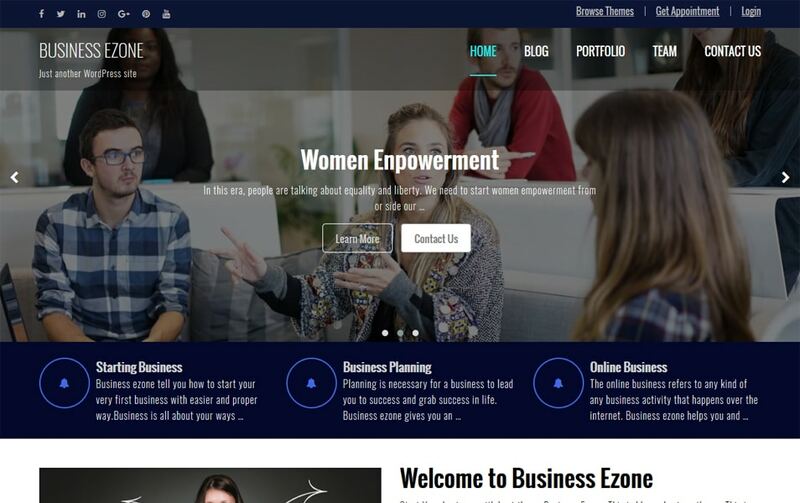 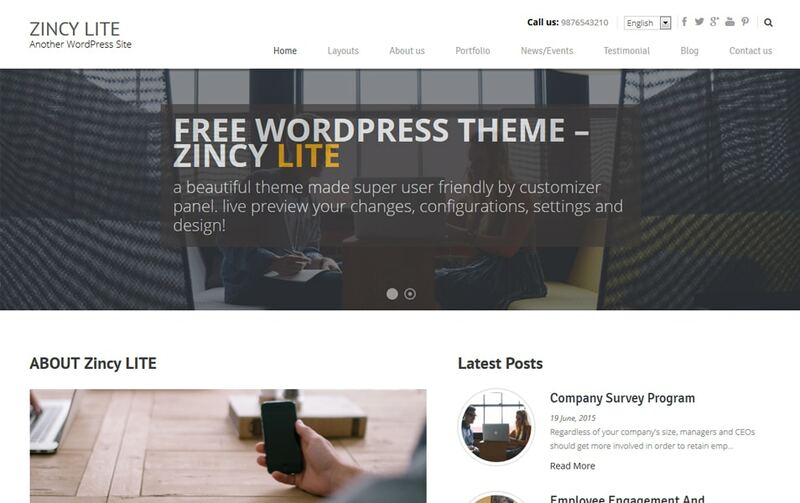 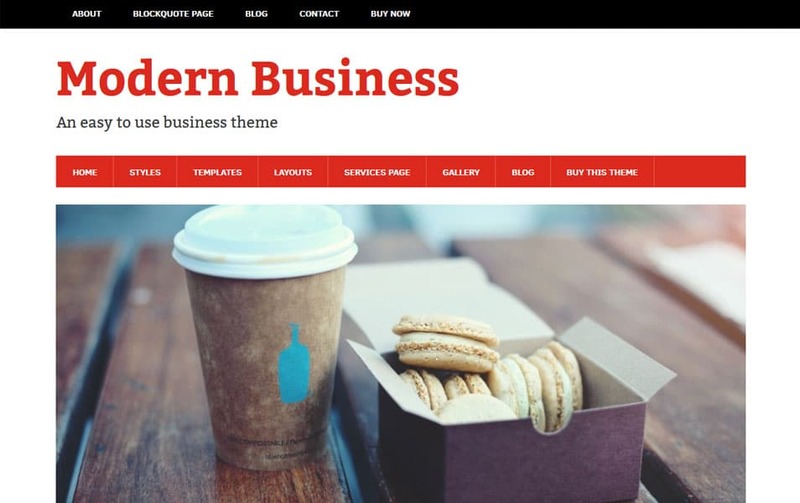 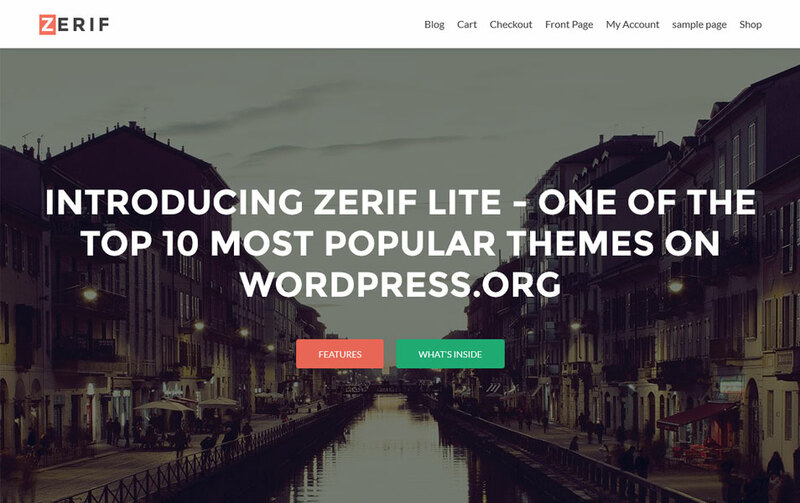 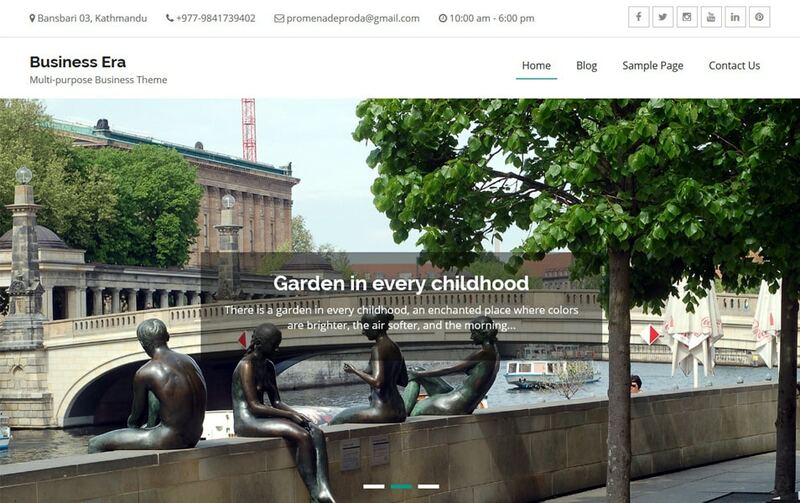 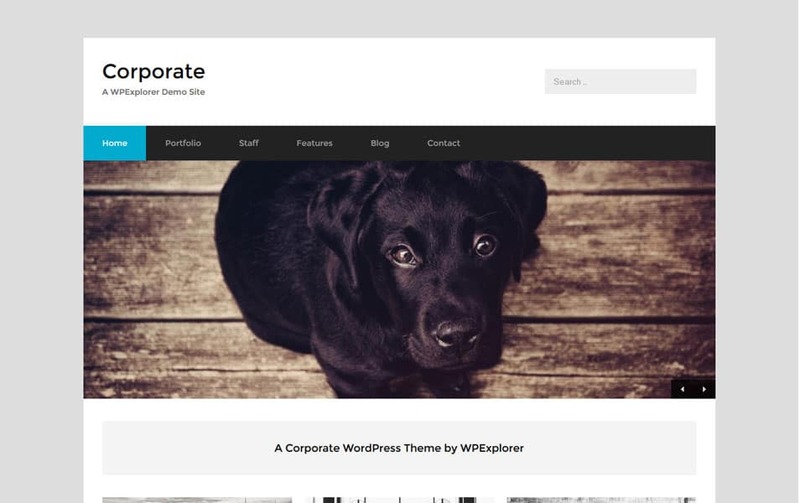 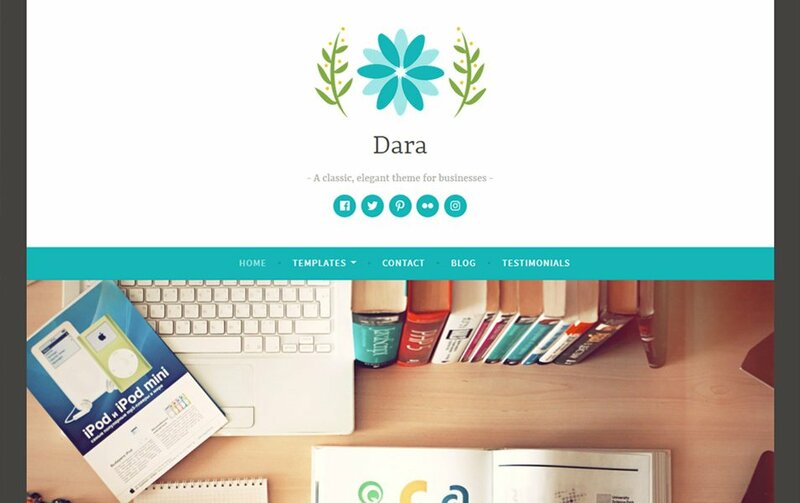 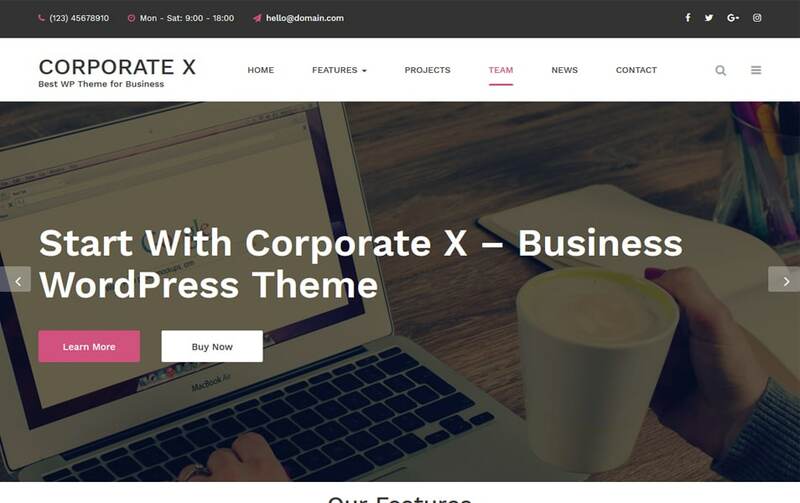 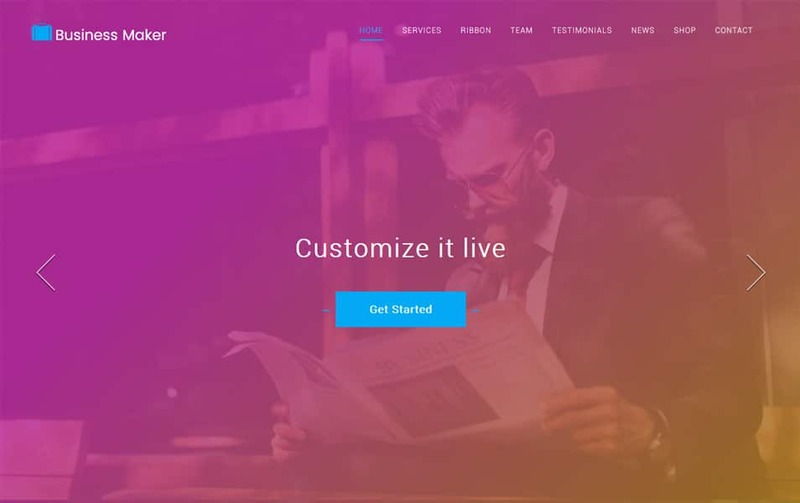 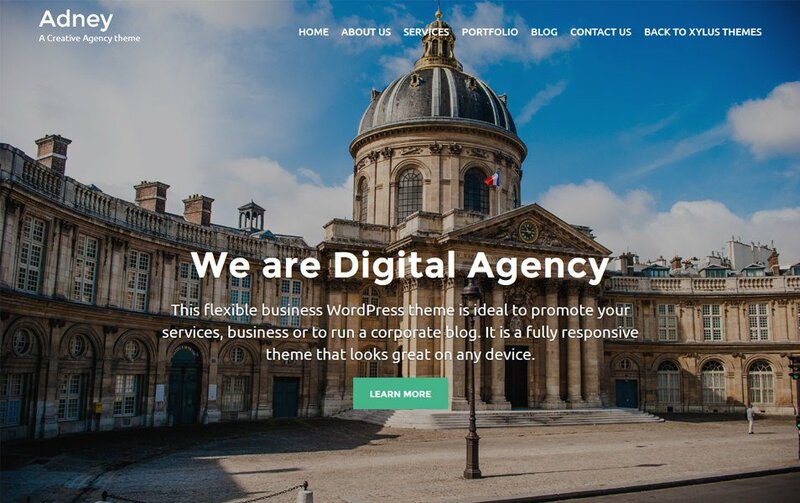 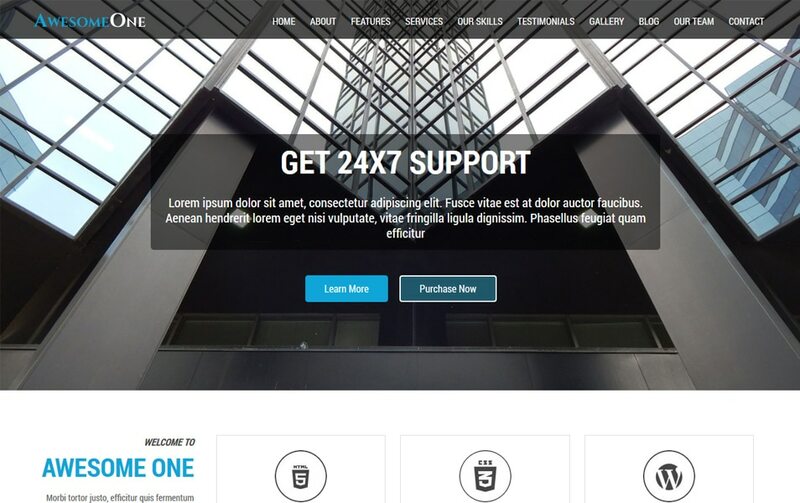 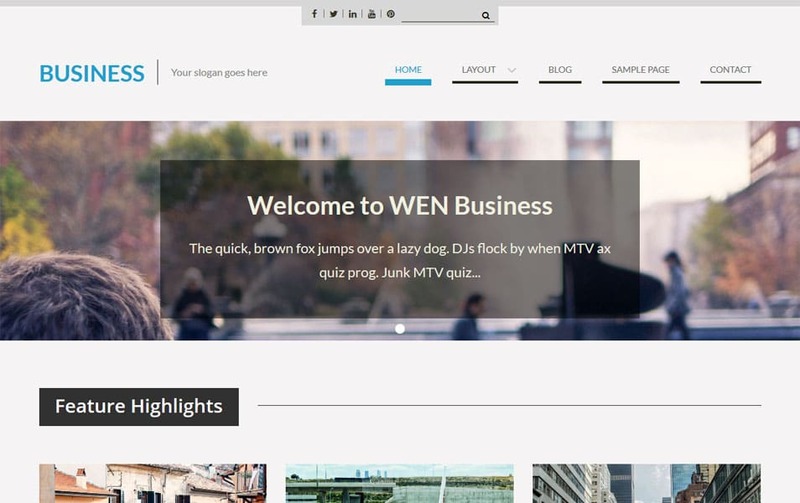 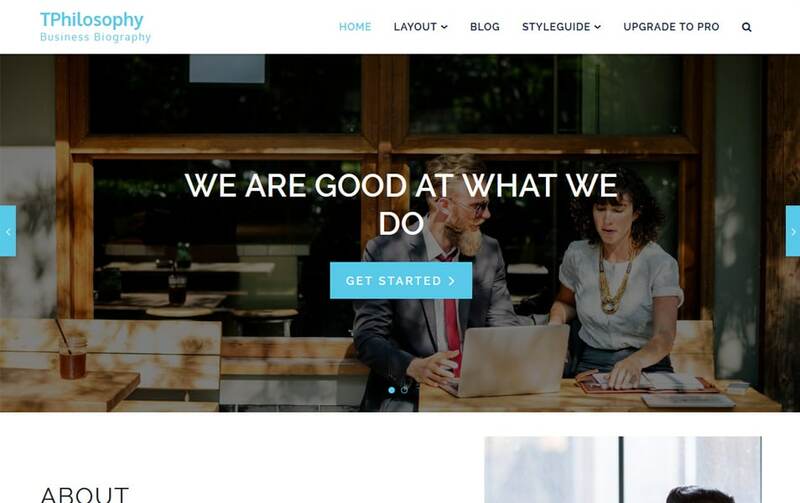 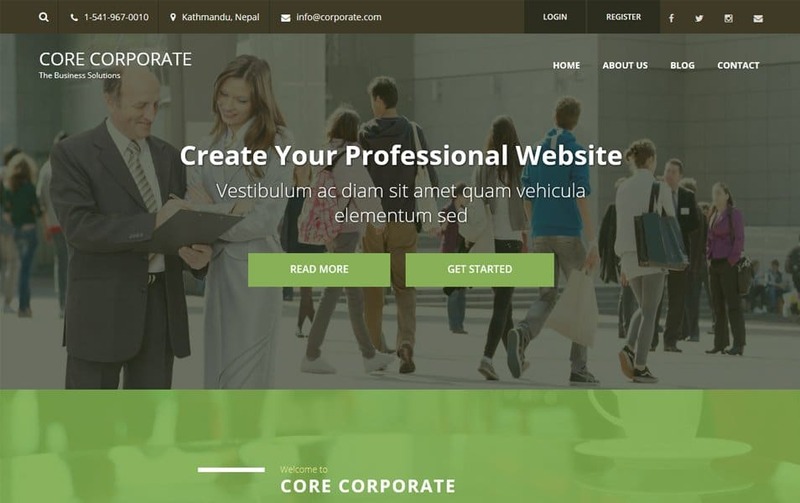 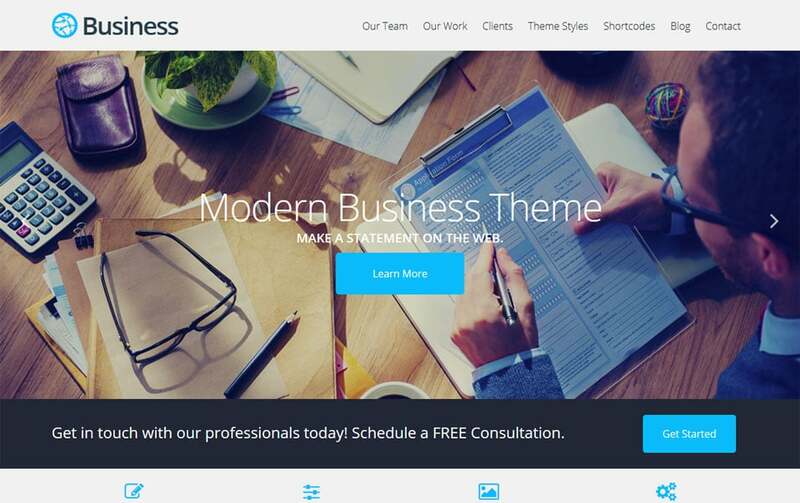 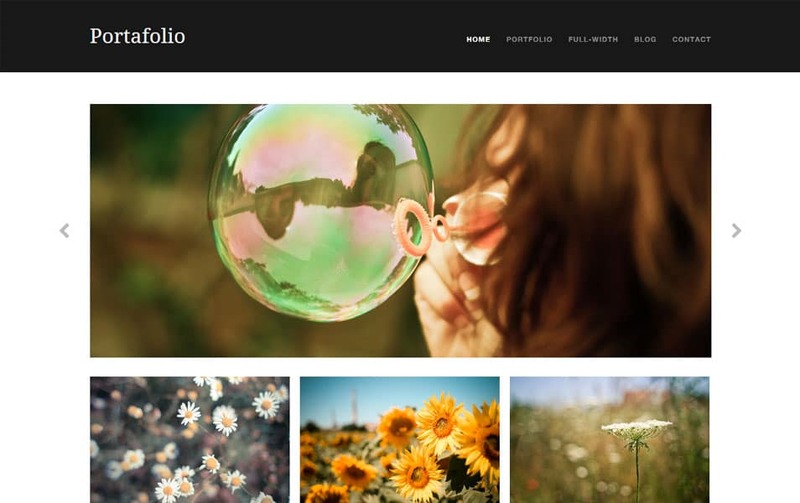 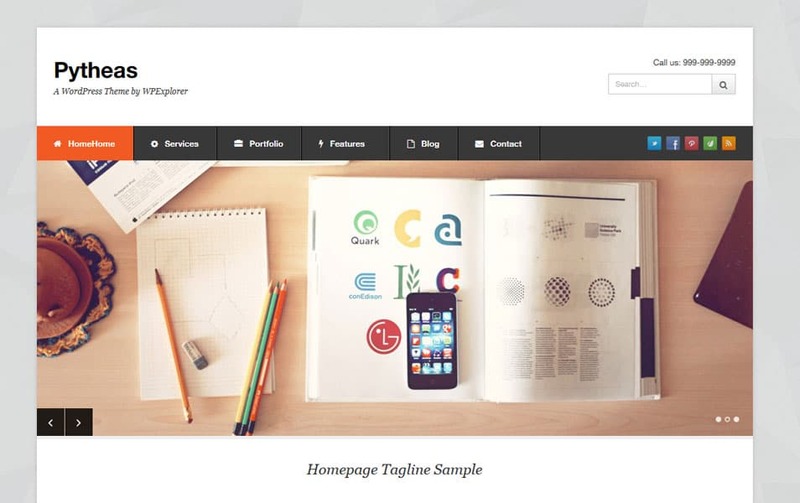 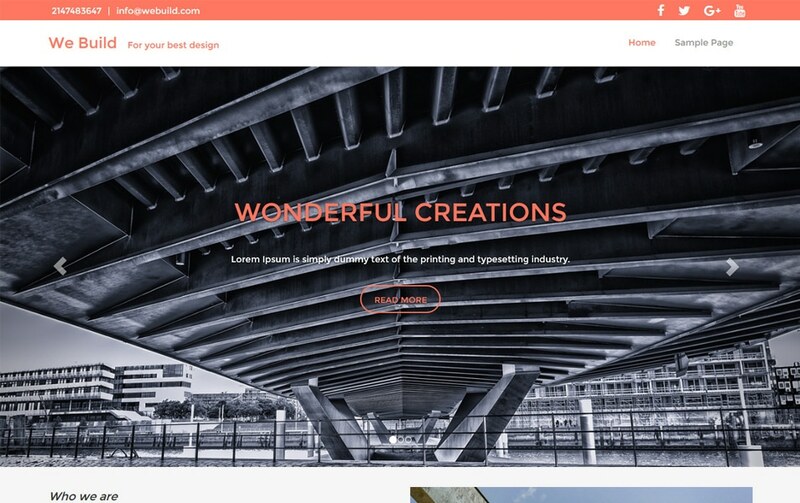 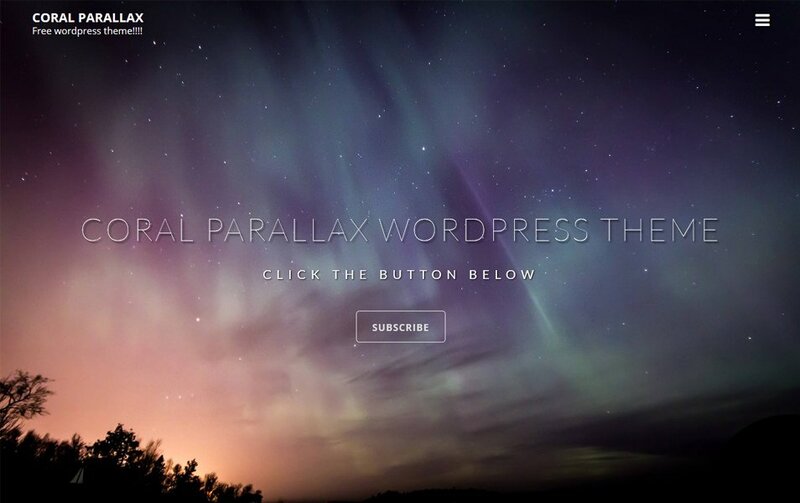 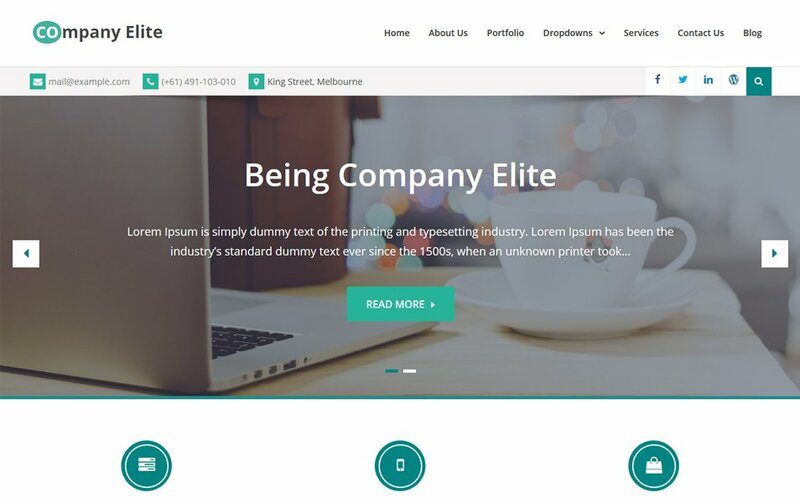 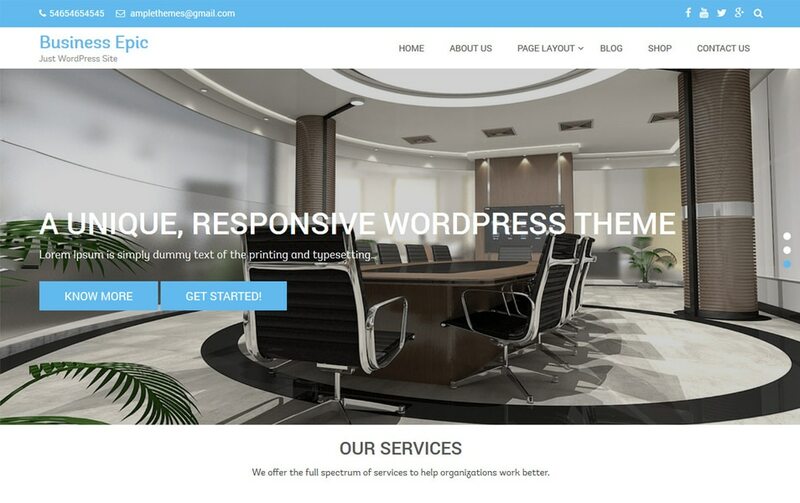 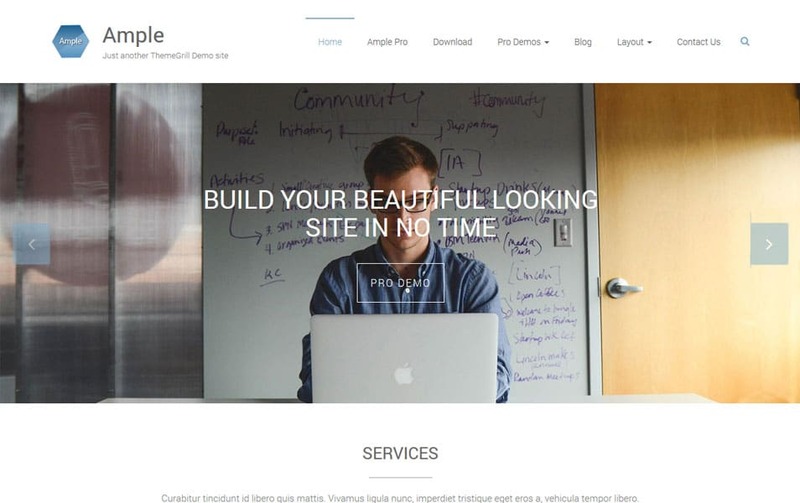 Here we have handpicked the best Free Corporate & Business WordPress Themes for our readers. 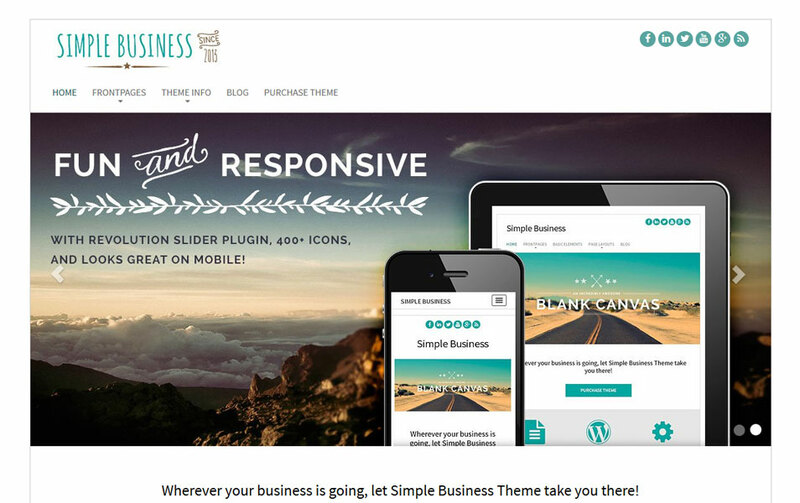 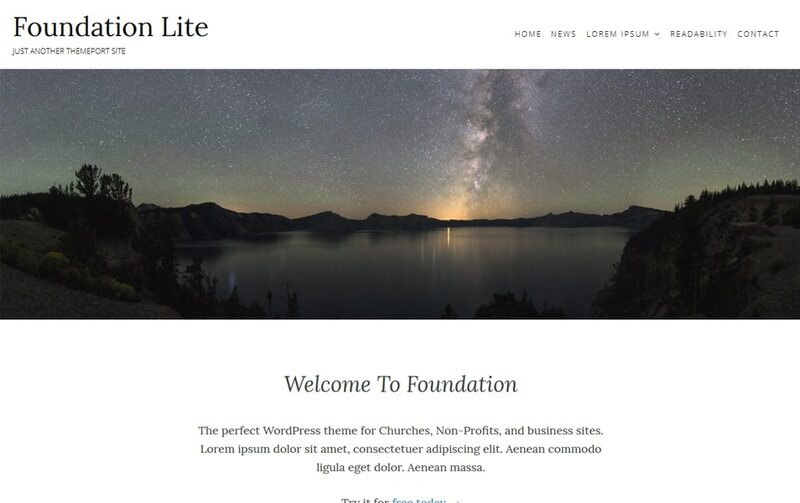 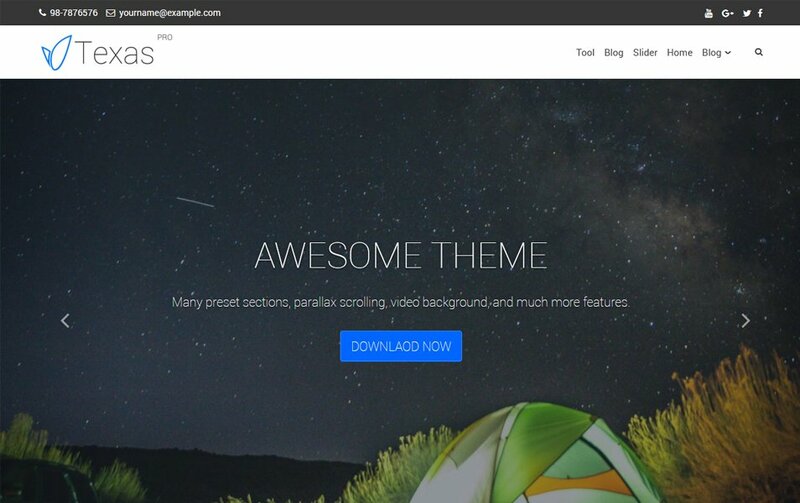 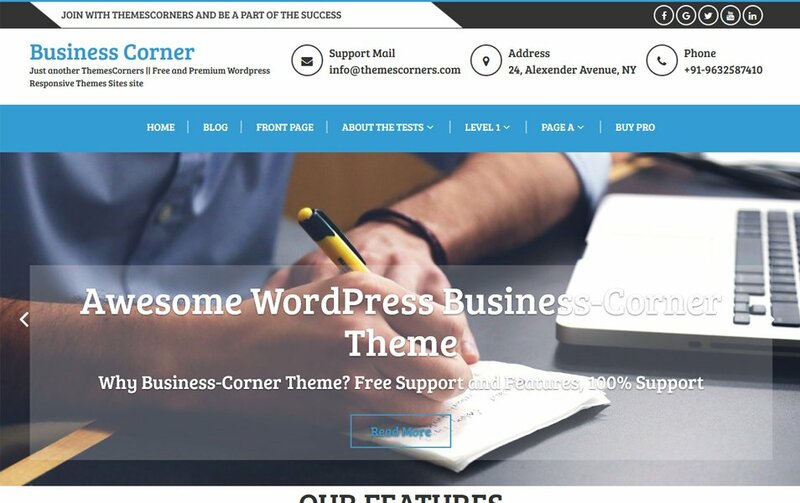 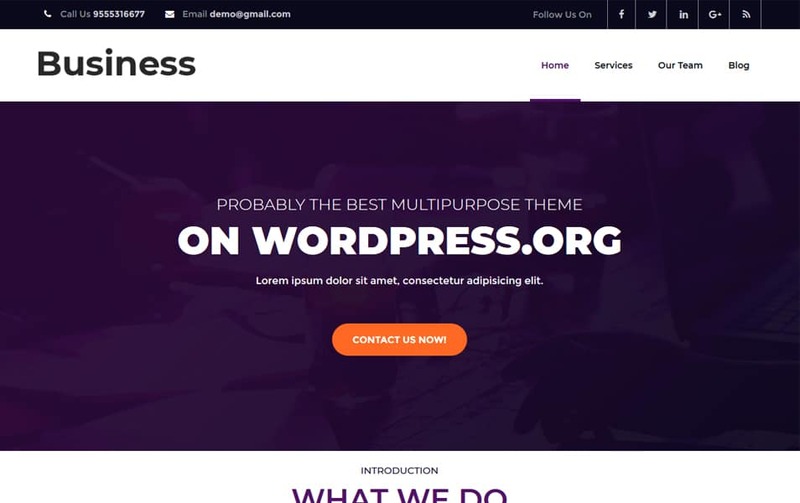 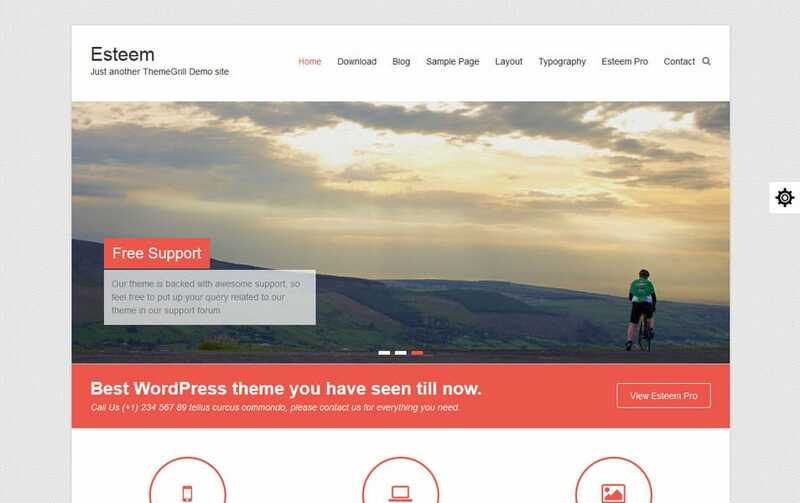 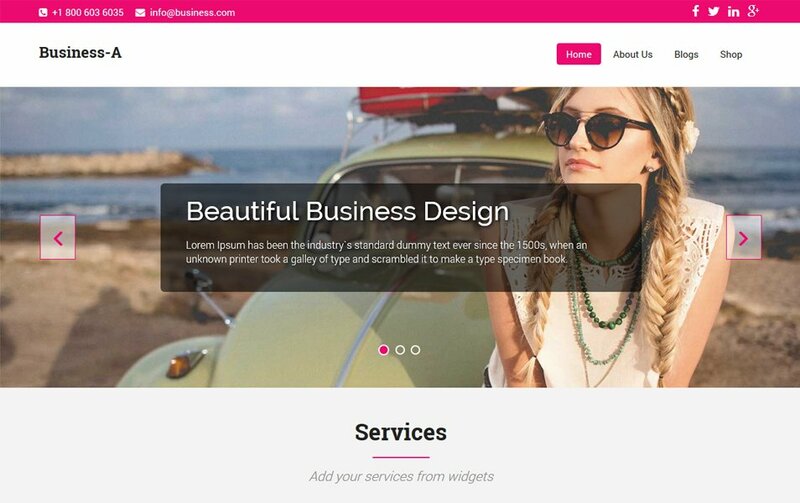 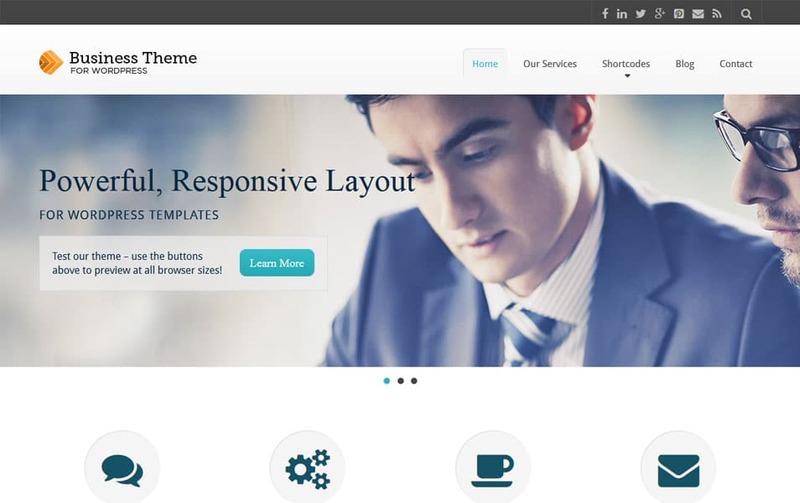 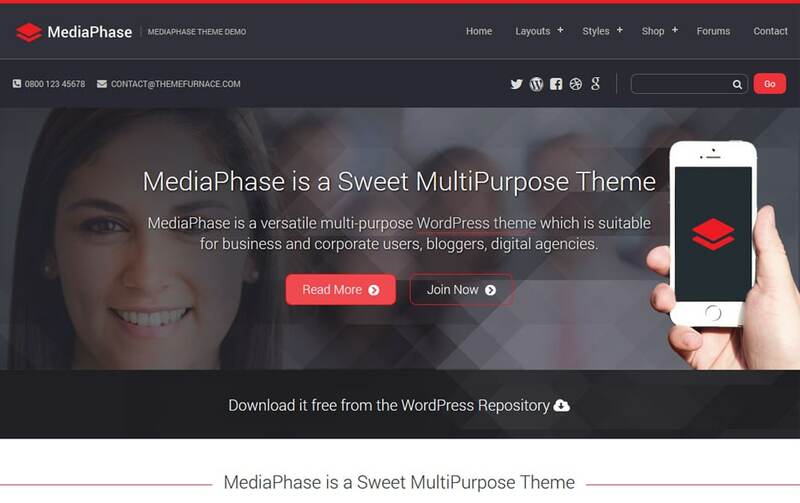 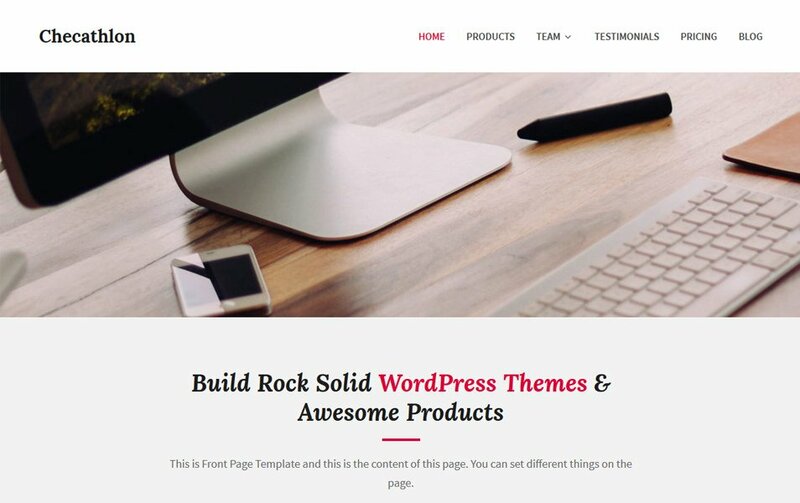 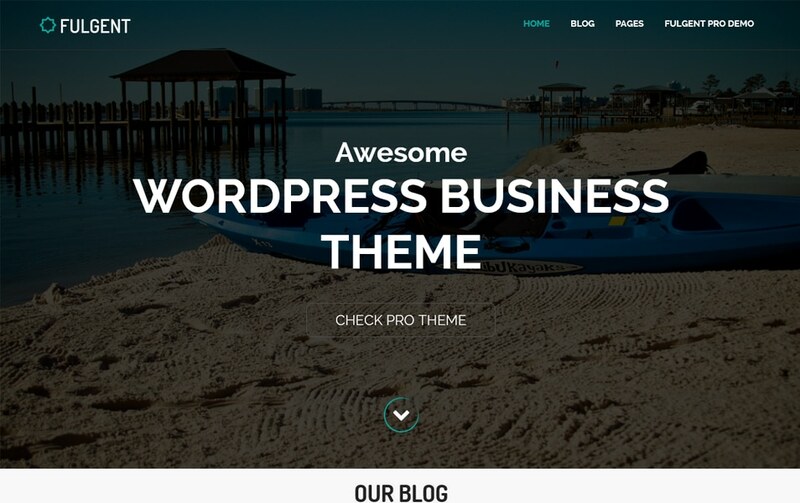 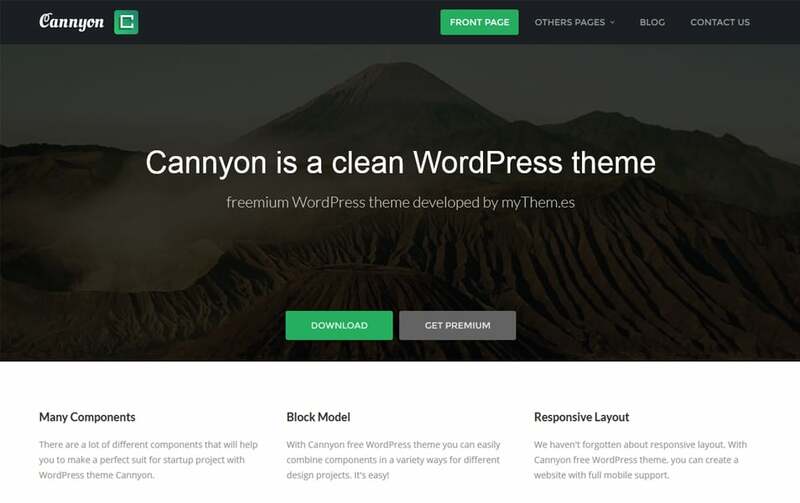 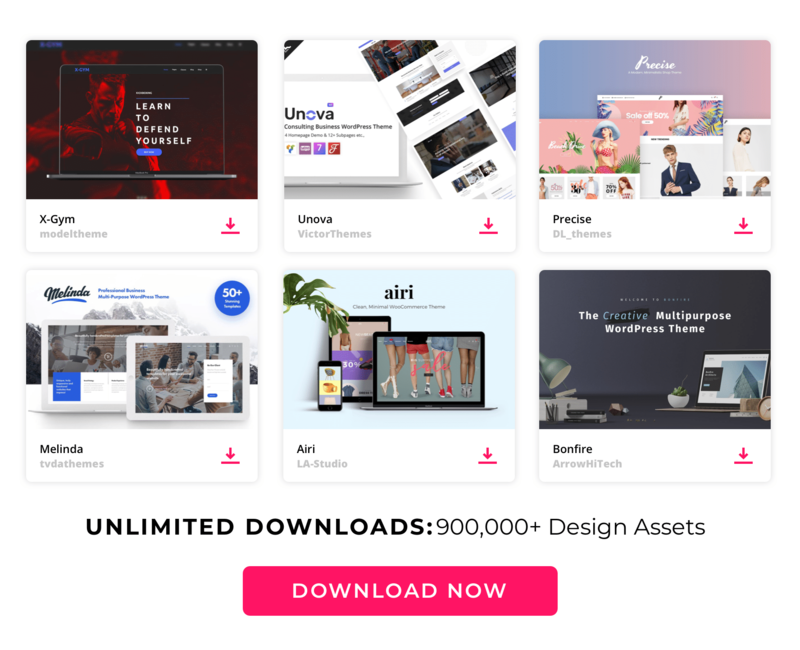 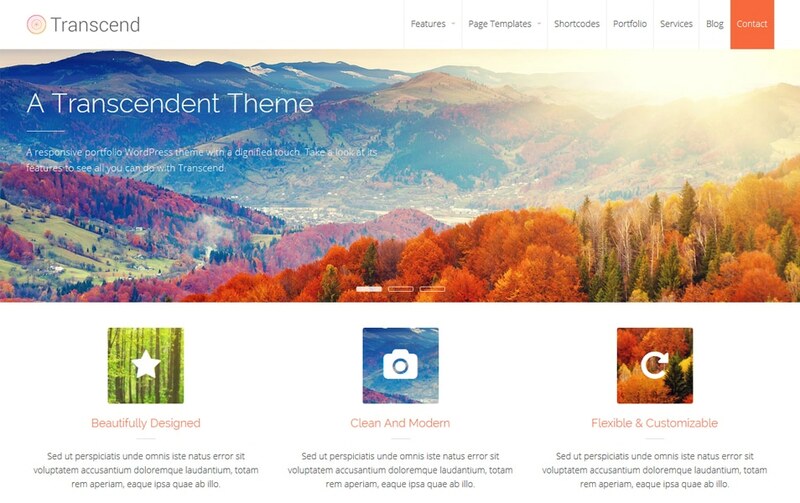 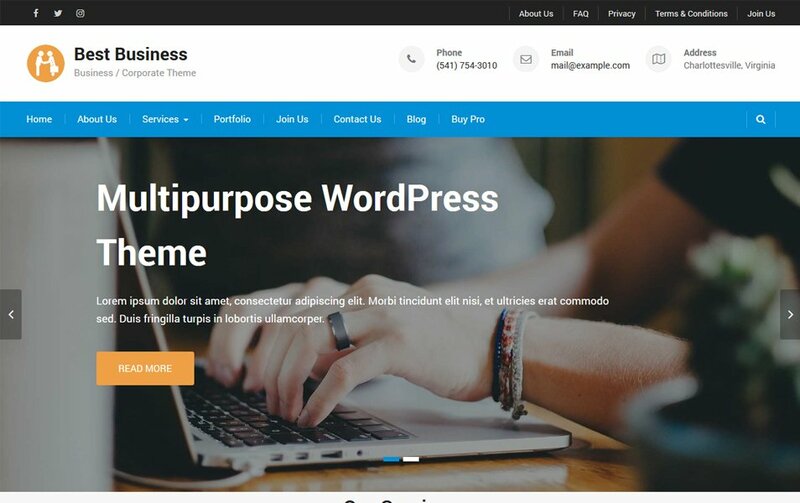 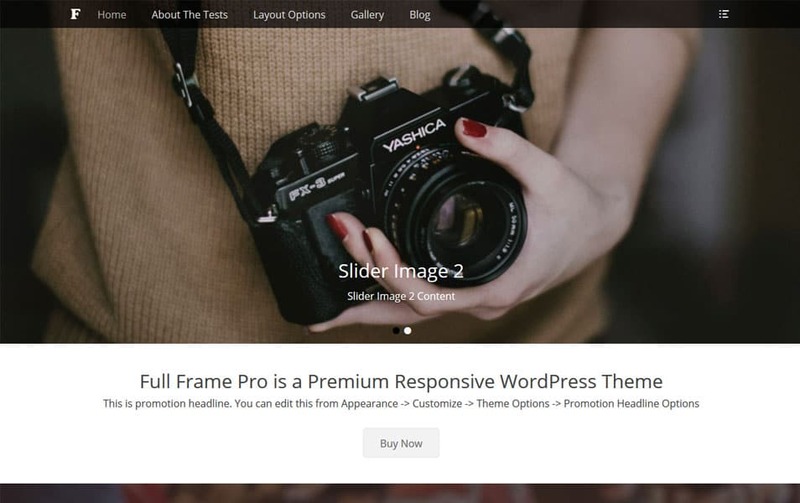 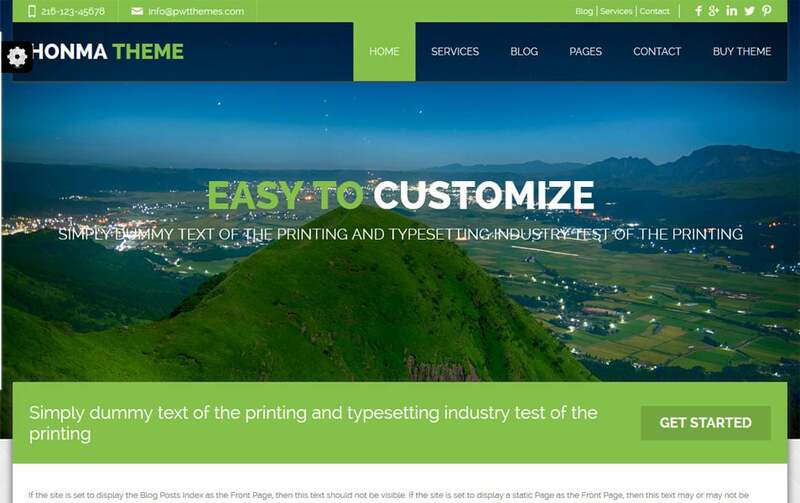 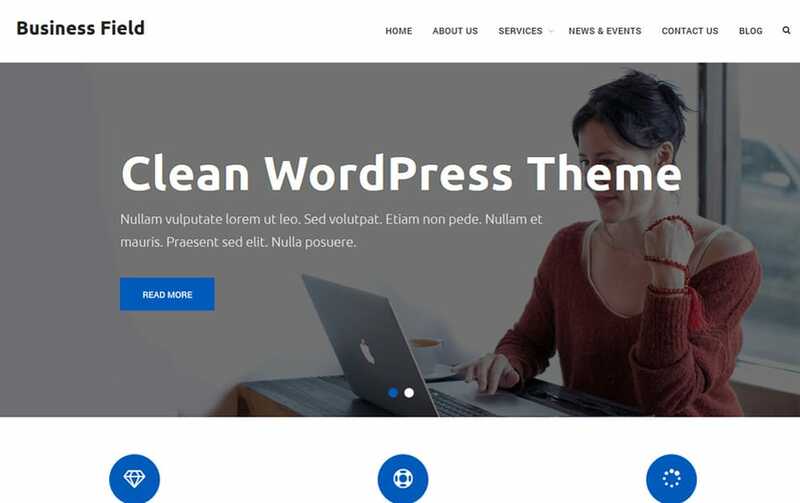 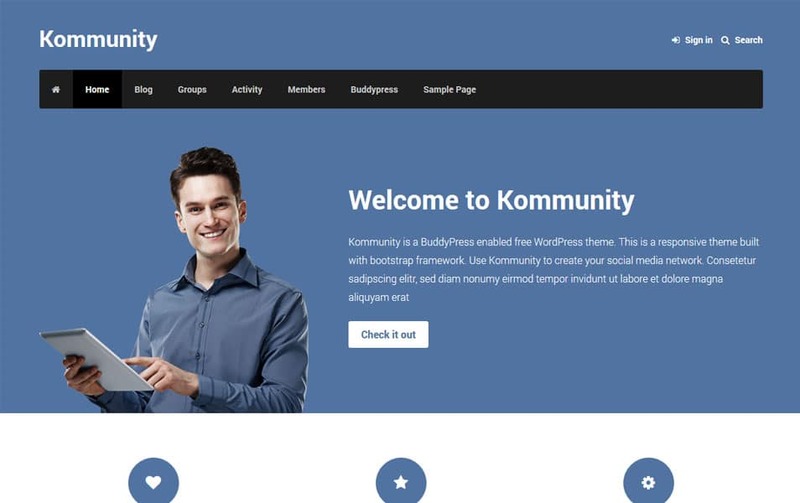 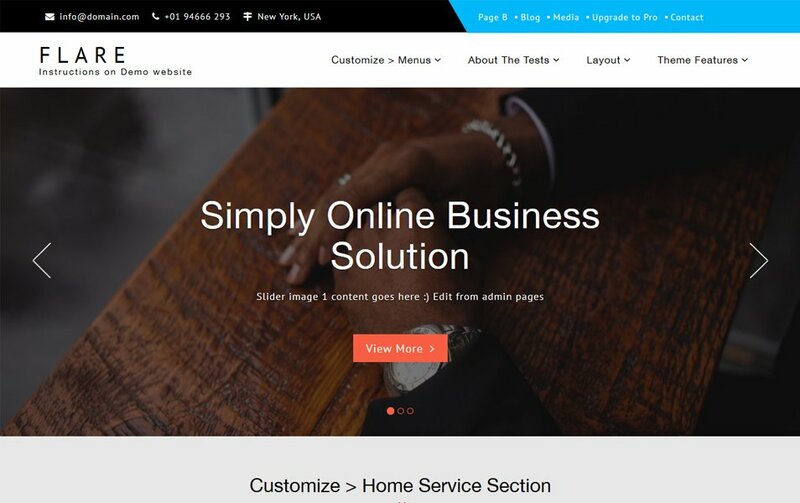 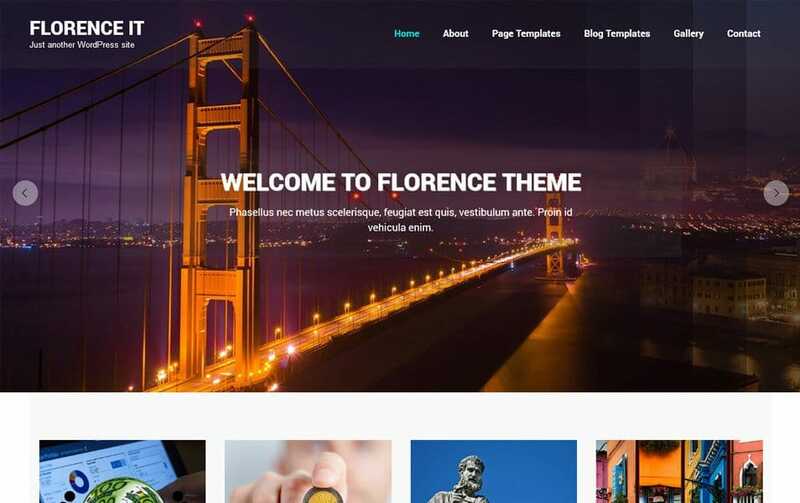 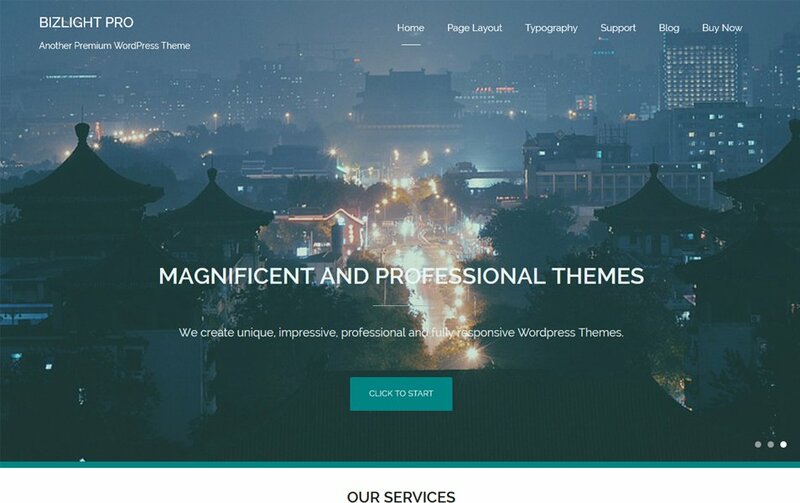 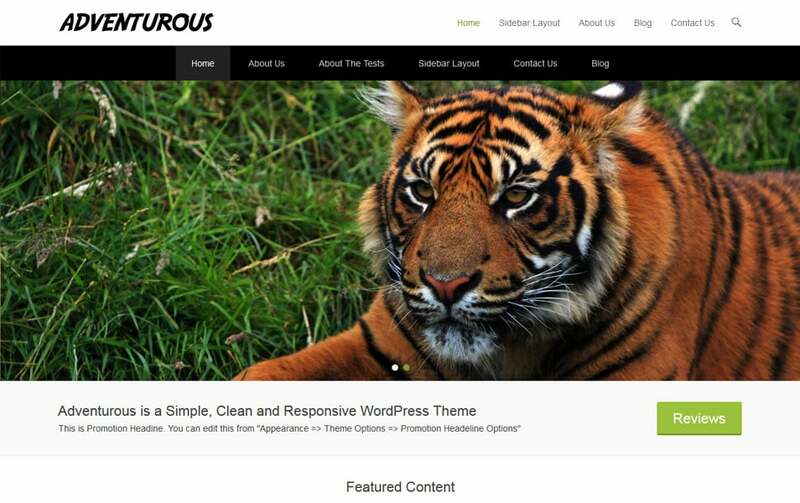 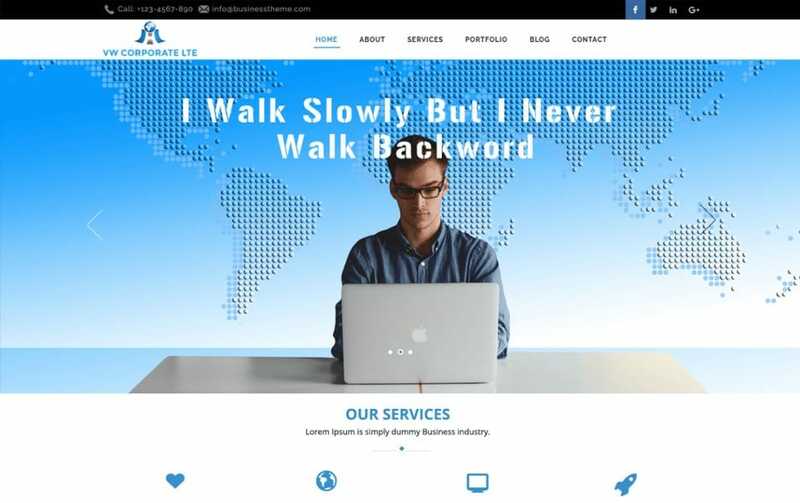 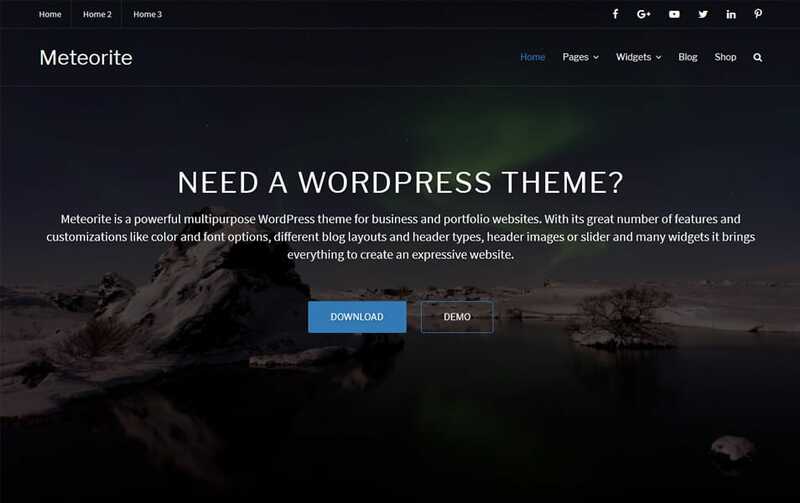 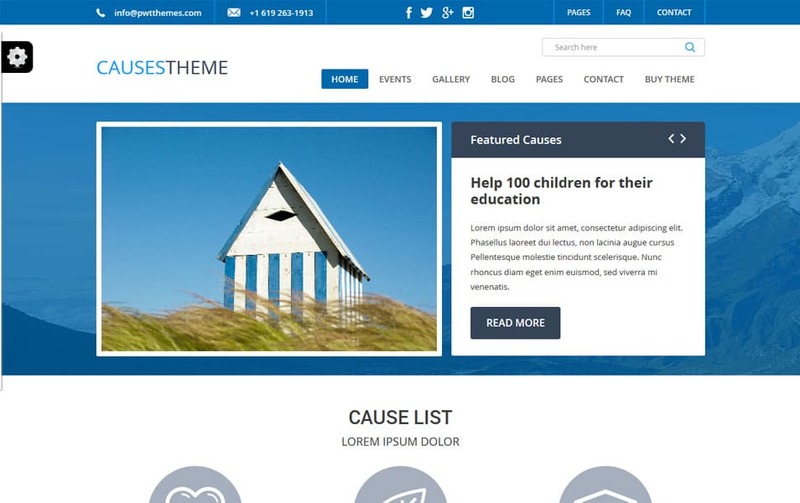 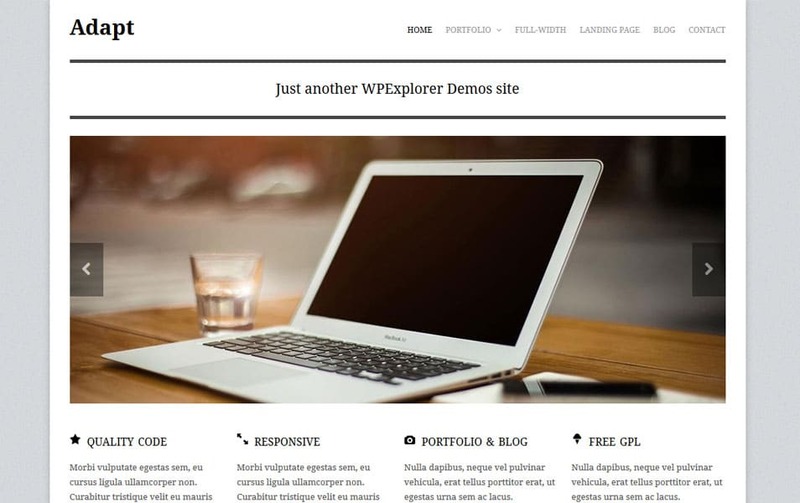 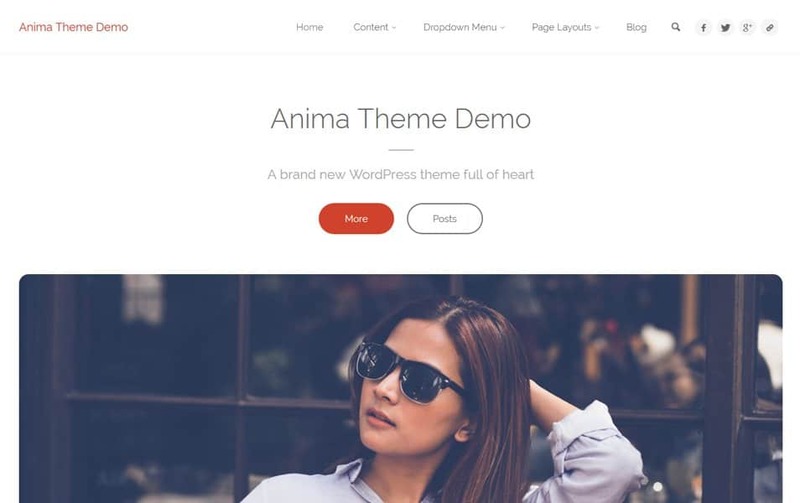 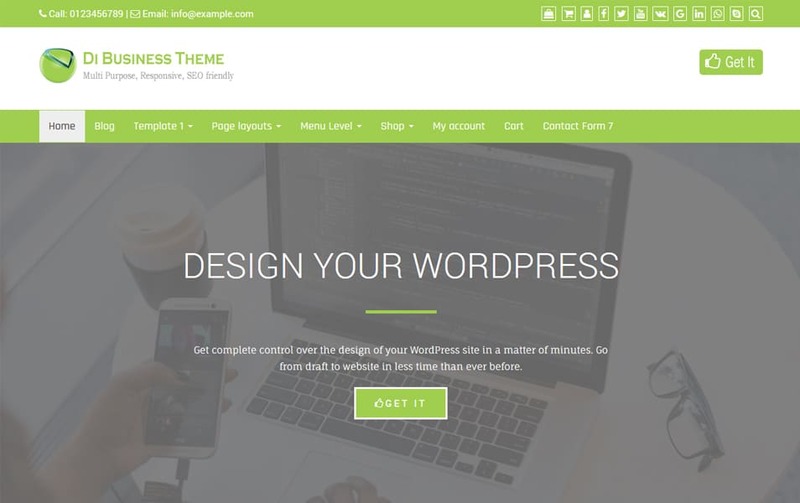 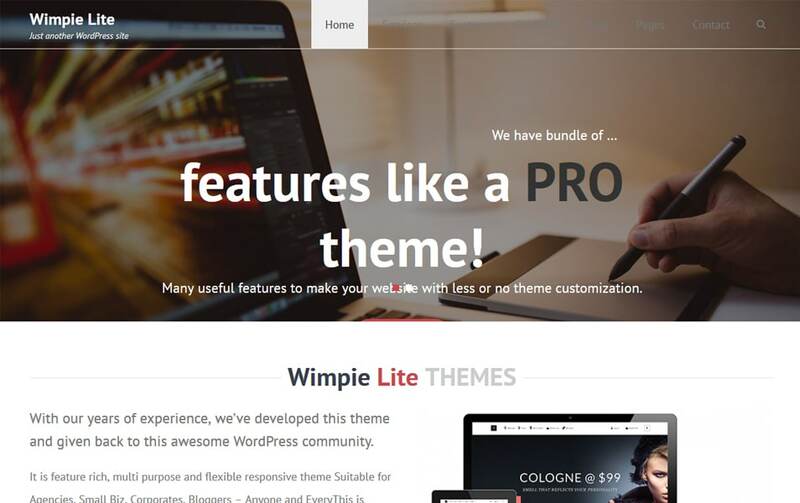 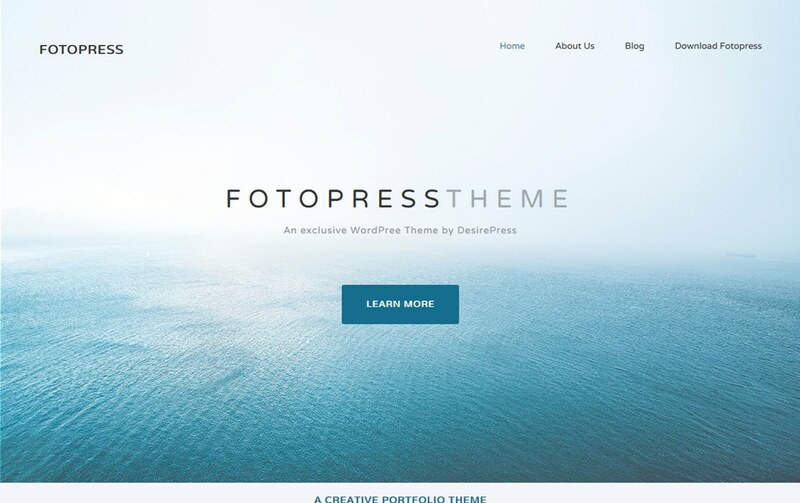 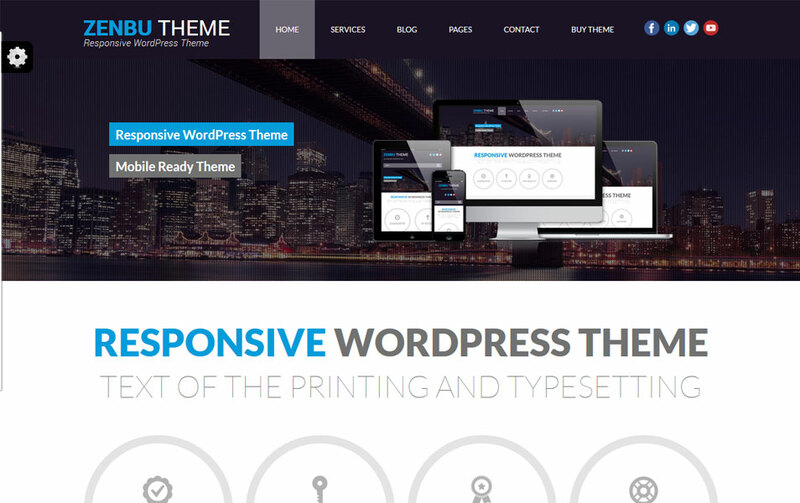 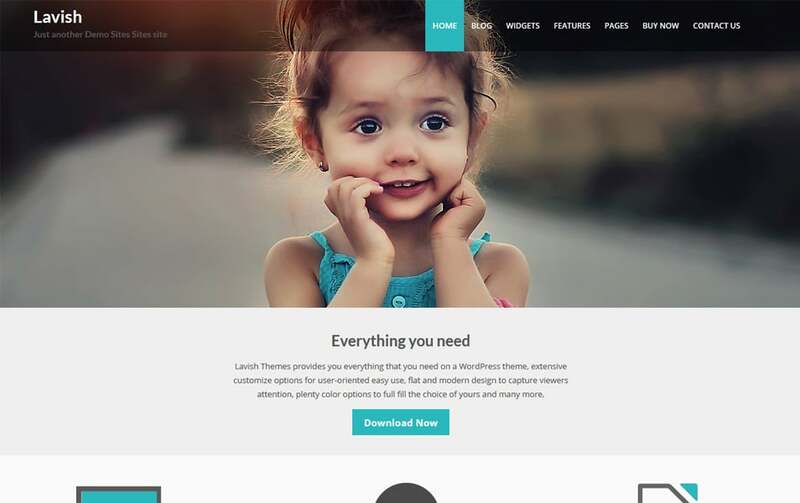 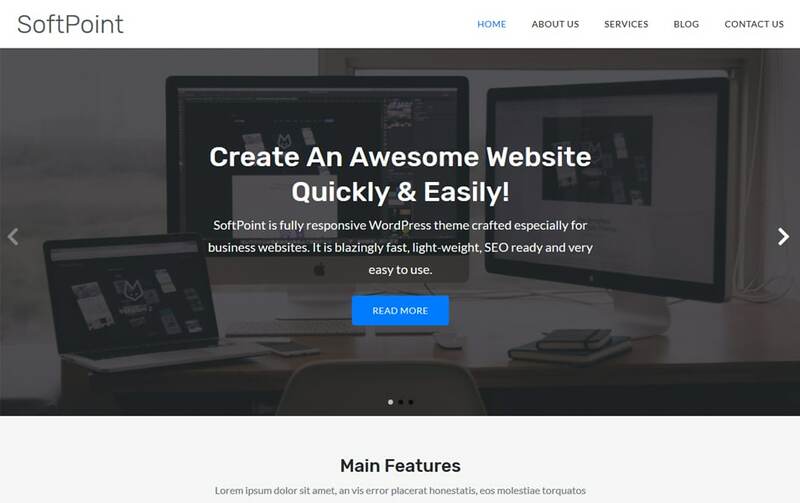 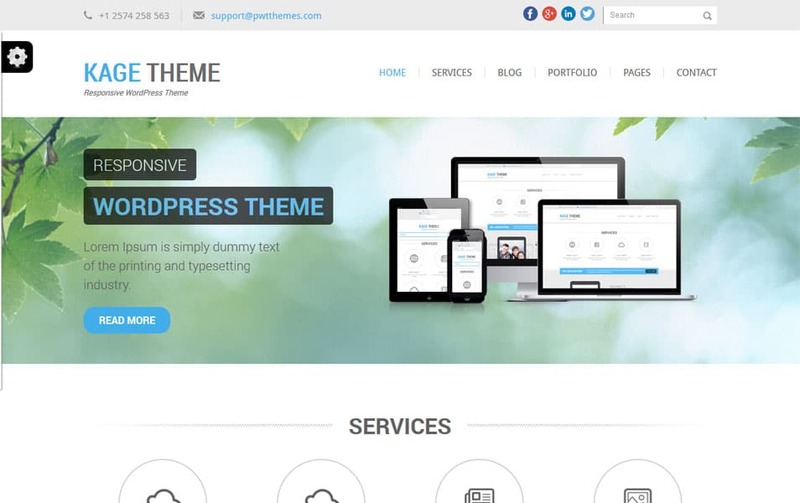 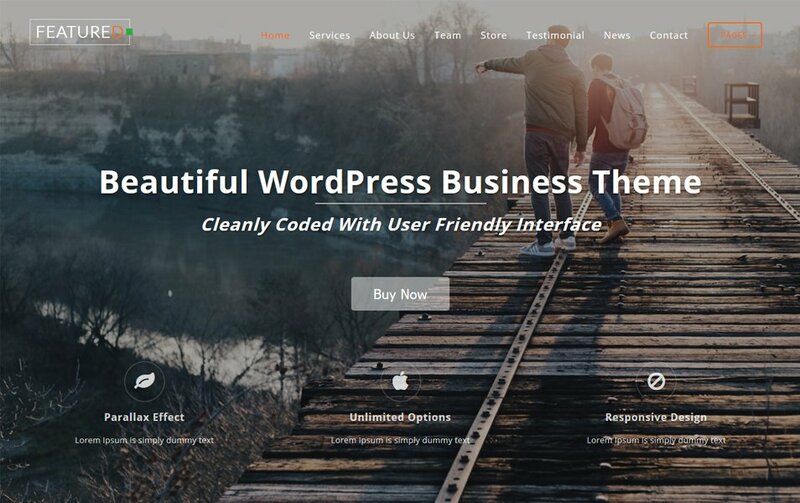 All these themes are business class free WordPress themes from trusted providers. 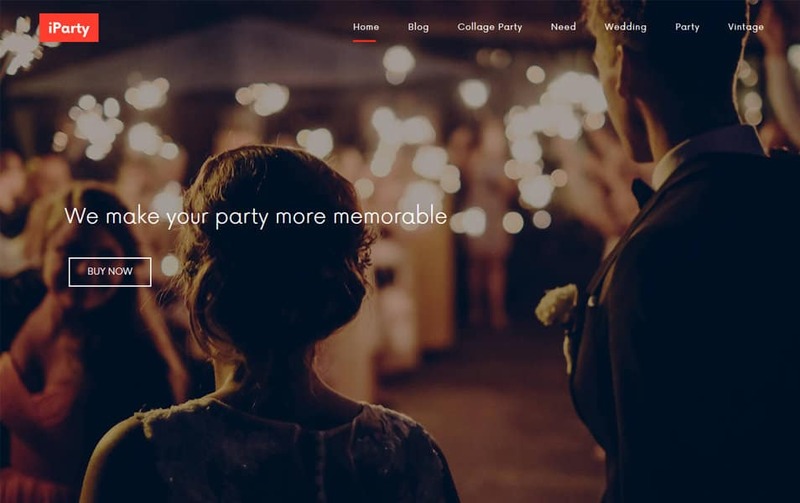 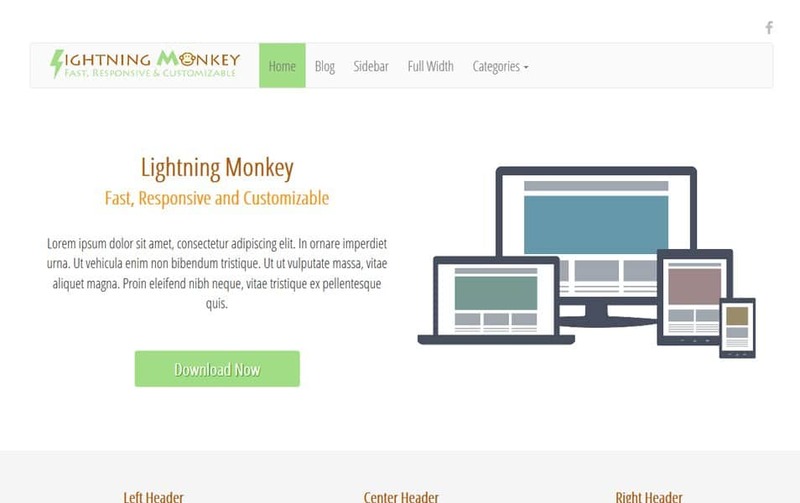 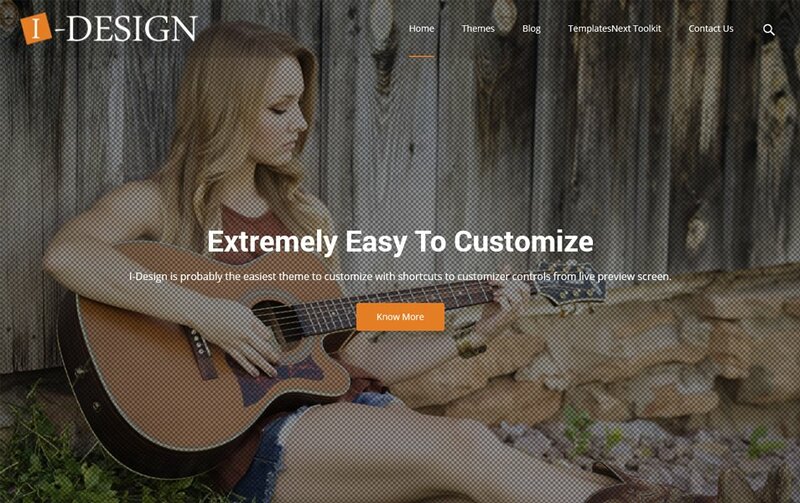 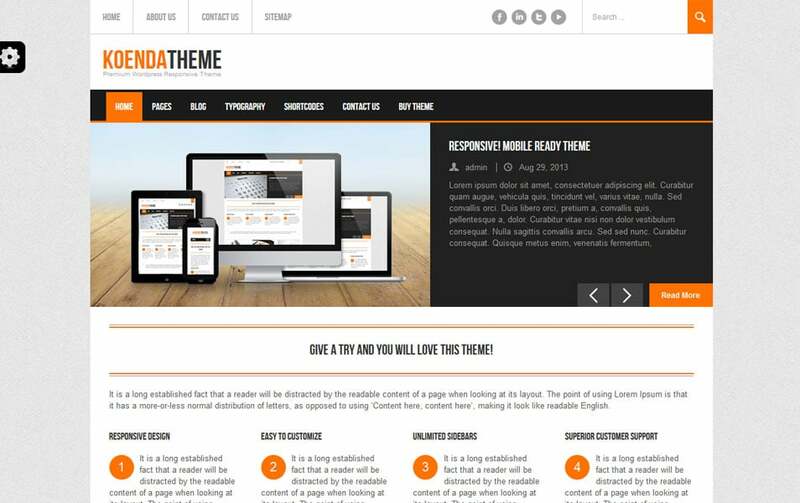 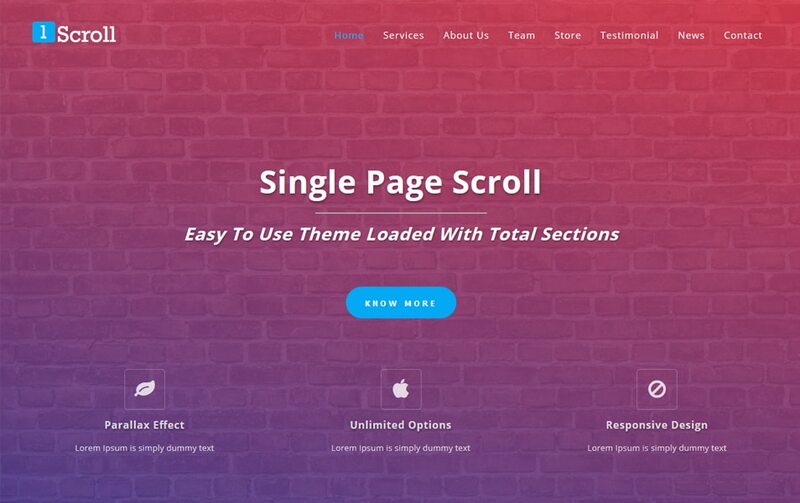 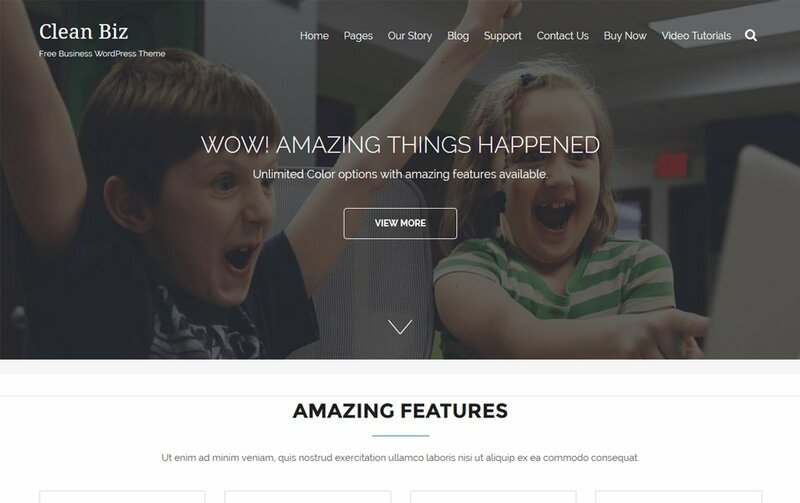 You can browse through the below list and pick the best theme that suits your needs.